This couple… What to say about Valentina and Nenad… They are really awesome and good people, honest, funny, cool, creative, outstanding, interesting, special, simlpy unique… We had so much fun on our pre wedding session the photos will show what I’m talking about 😊 I’m so glad I had a chance to meet people like them and so thankful to have a new really unique, artistic and good friends. 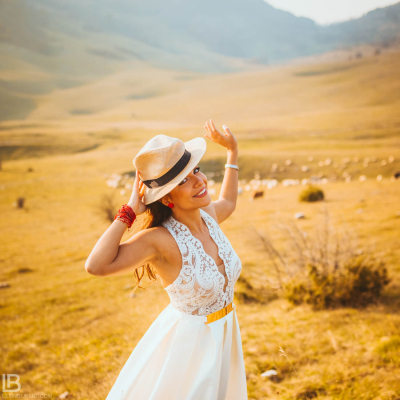 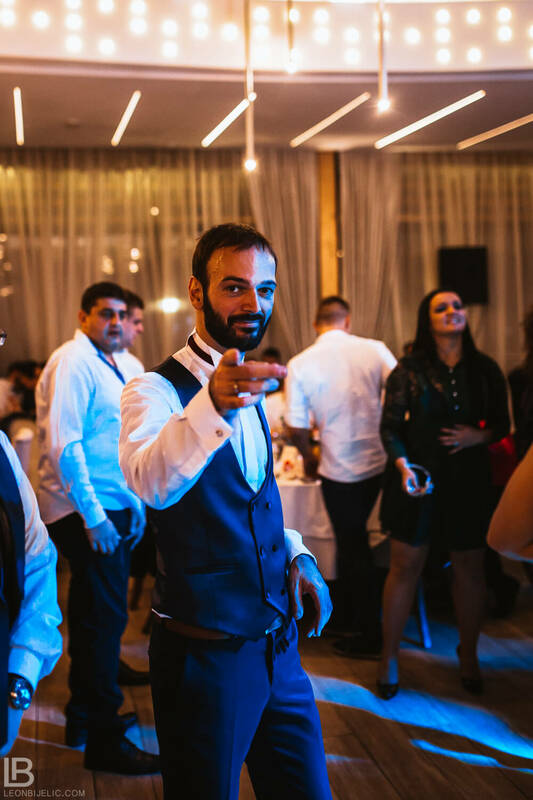 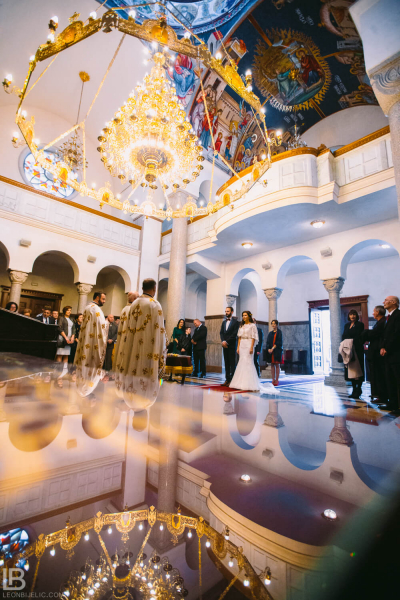 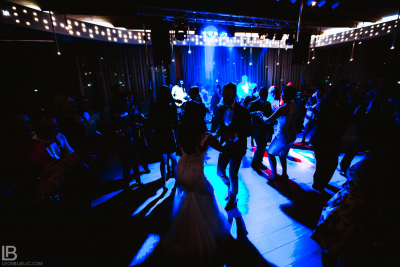 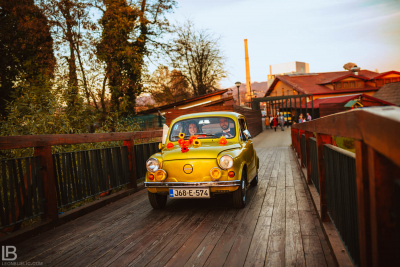 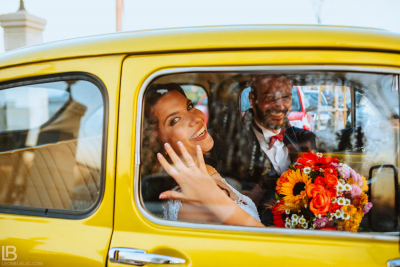 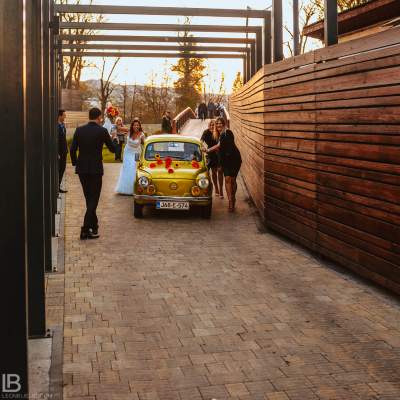 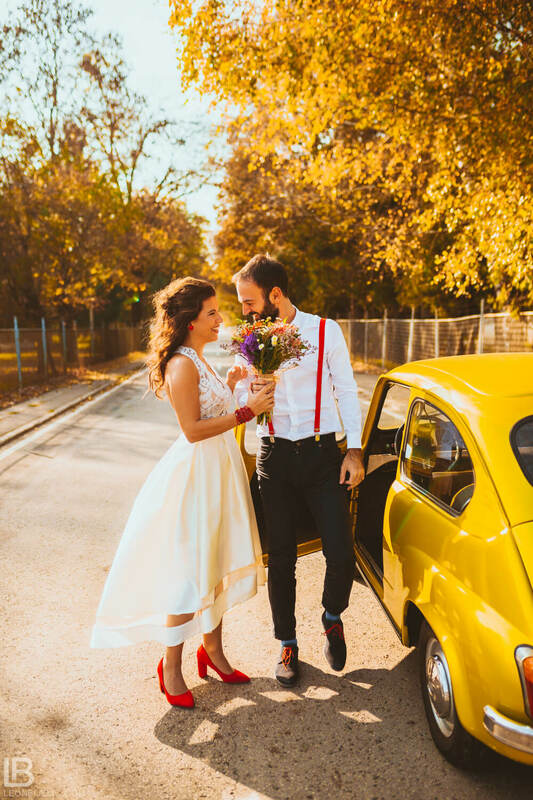 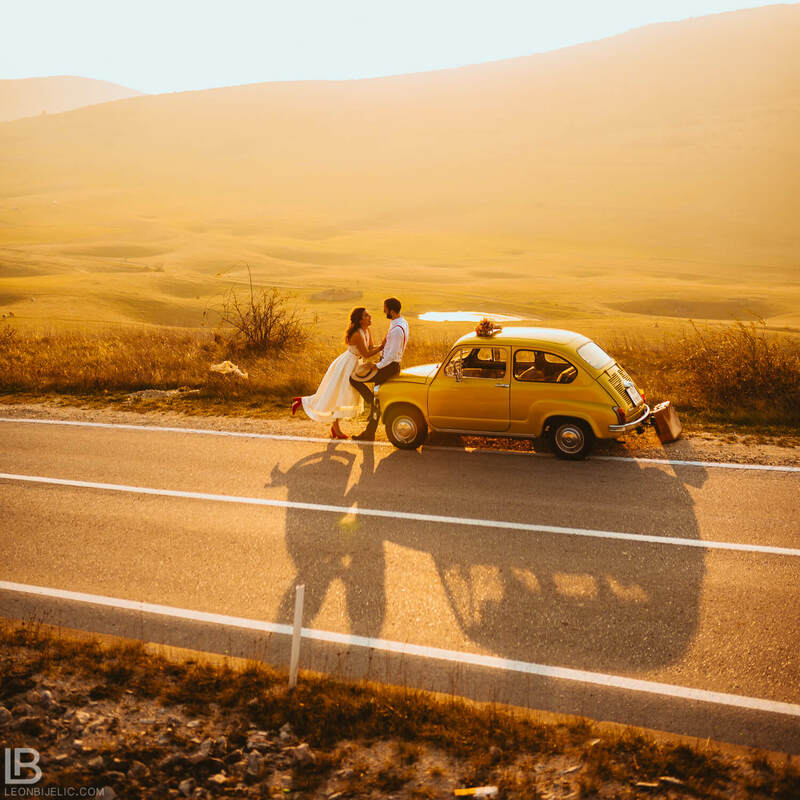 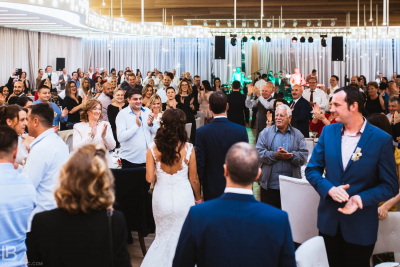 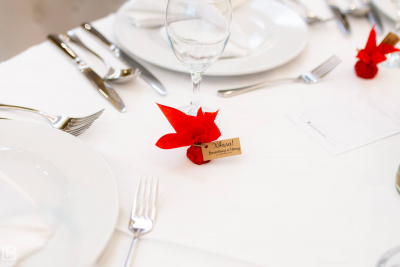 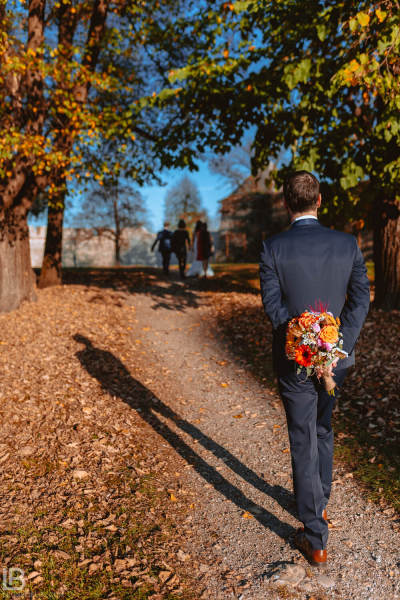 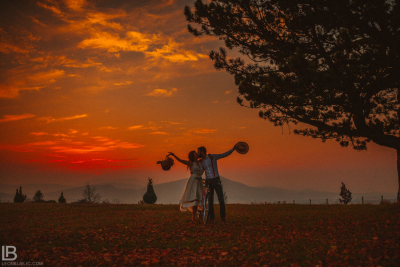 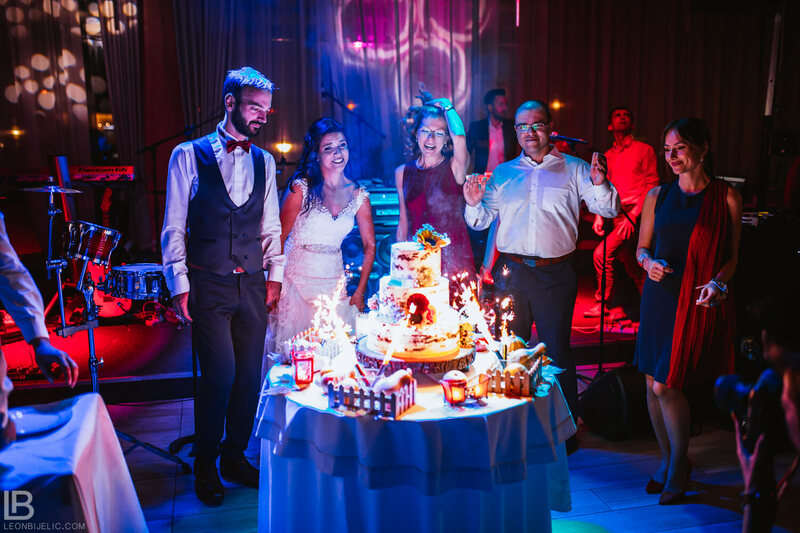 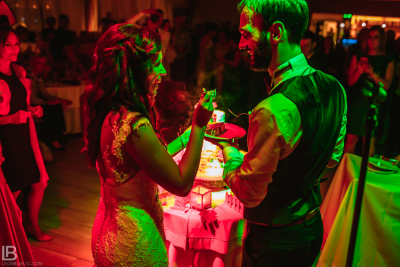 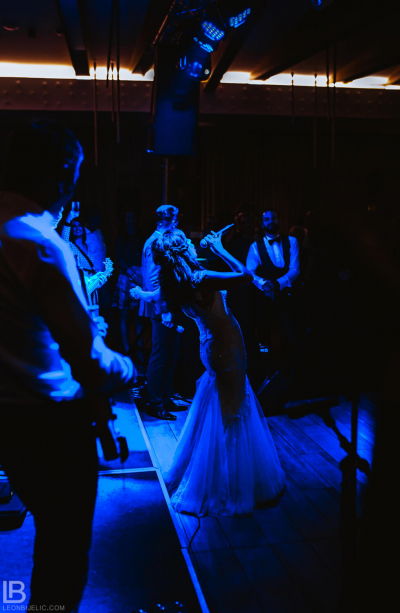 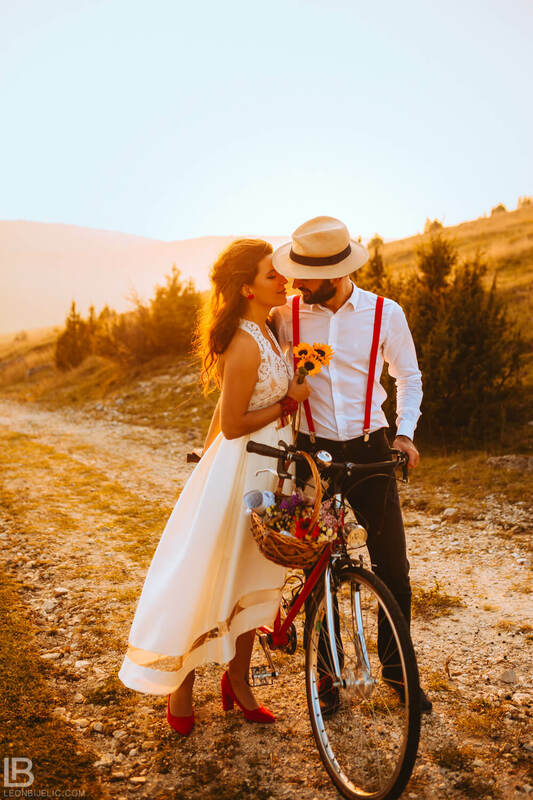 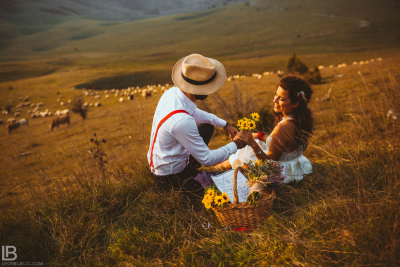 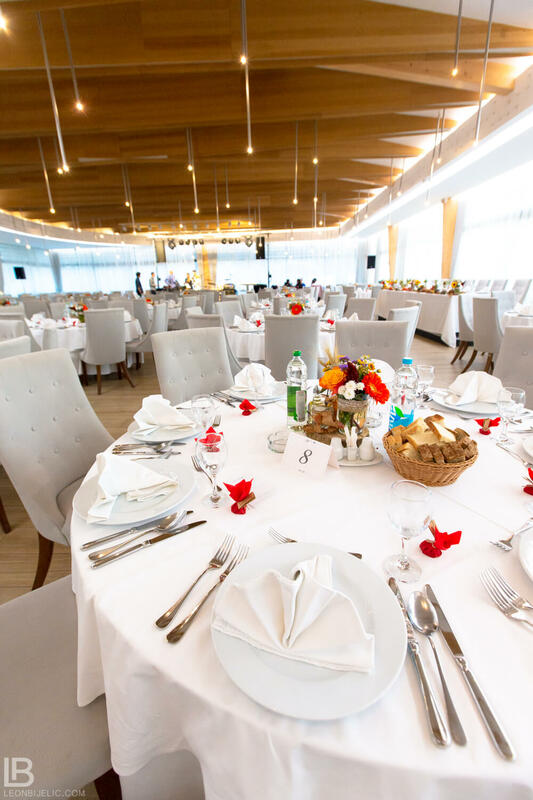 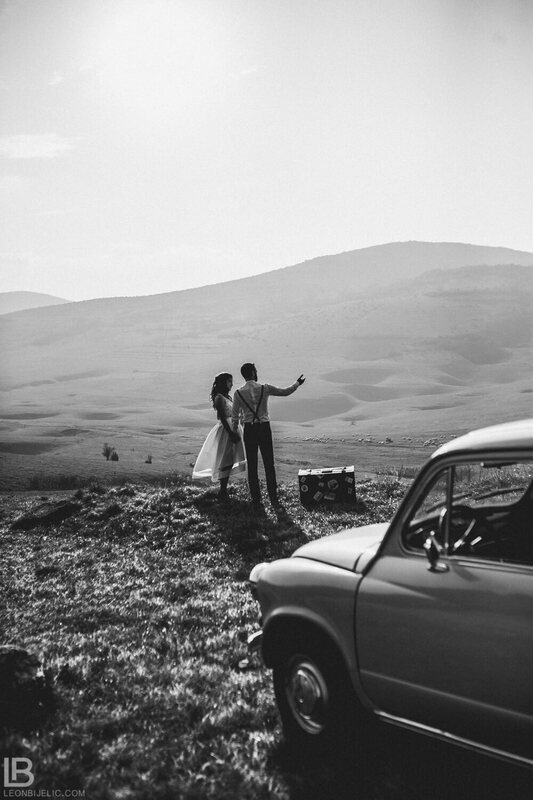 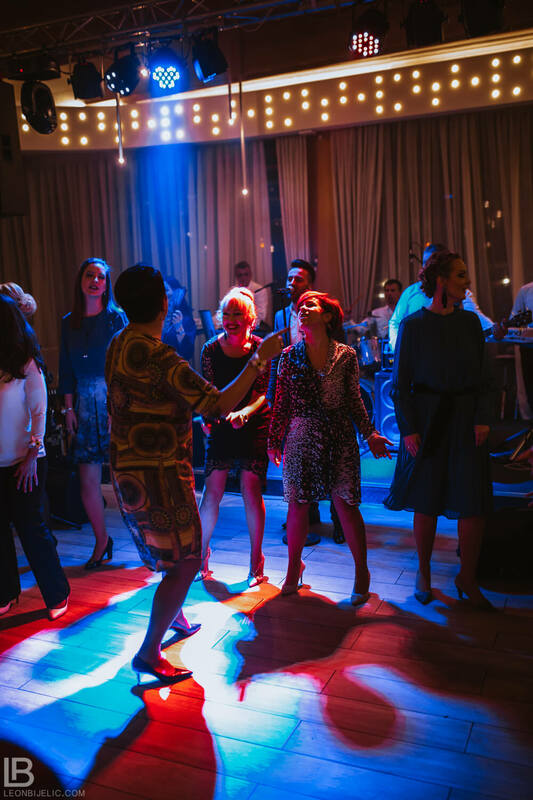 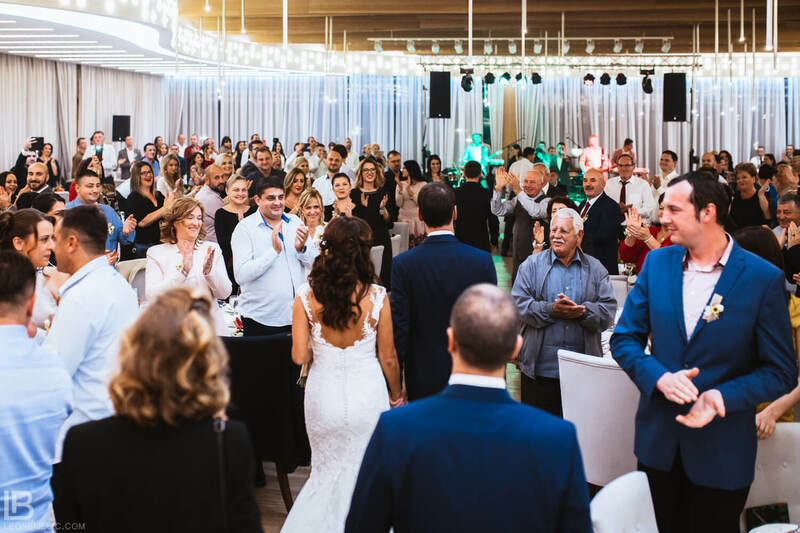 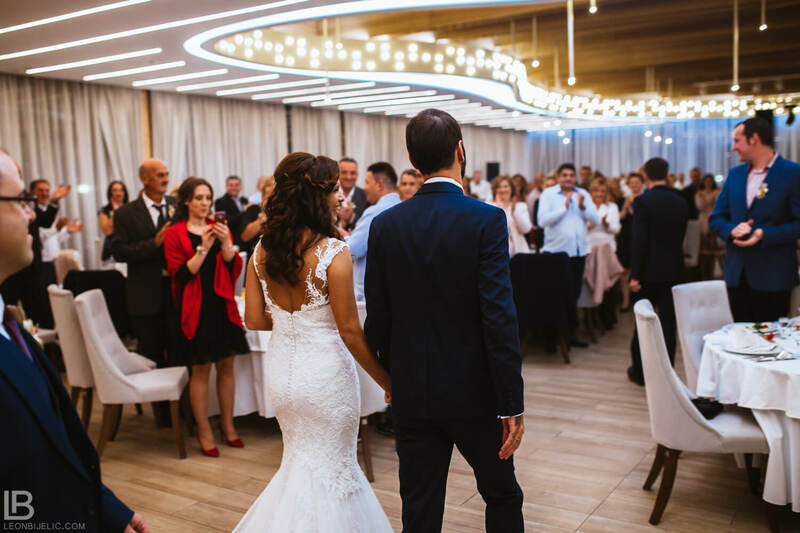 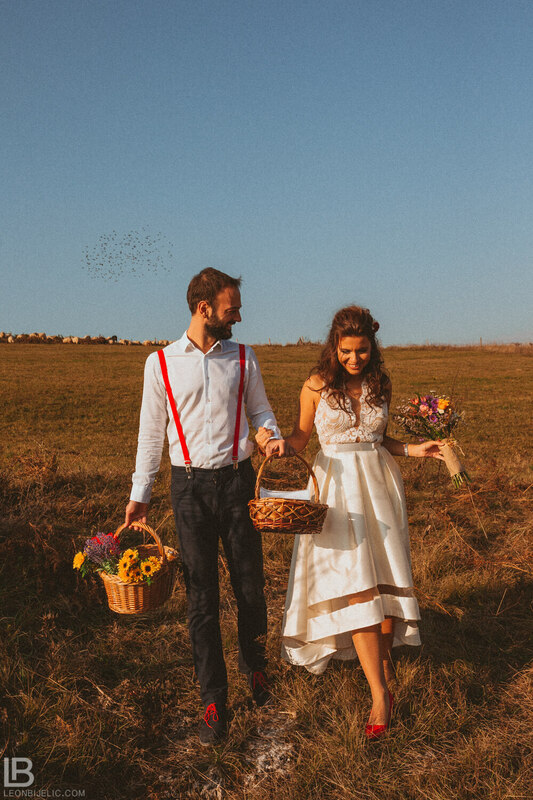 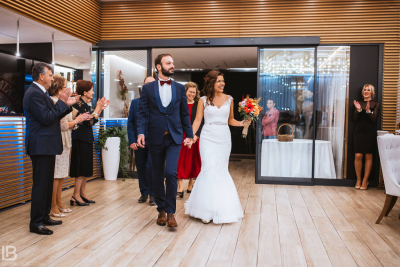 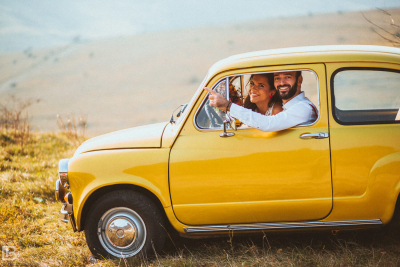 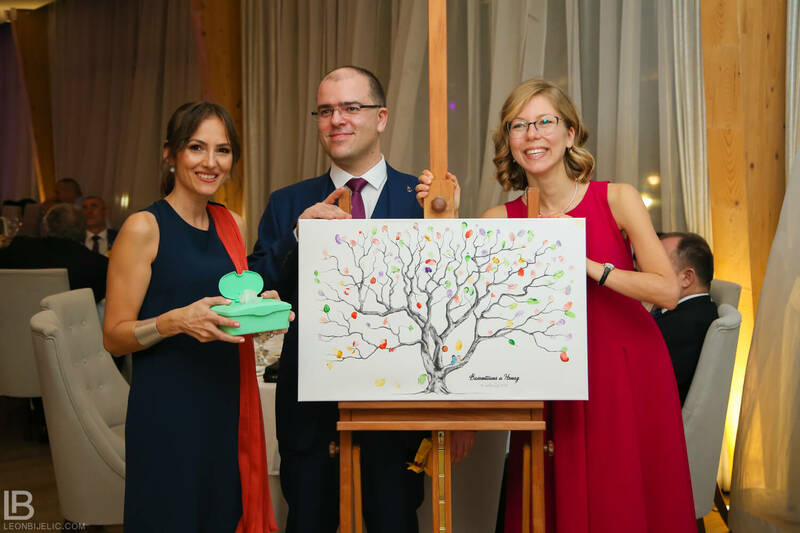 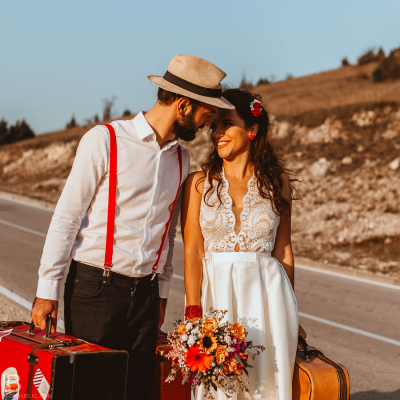 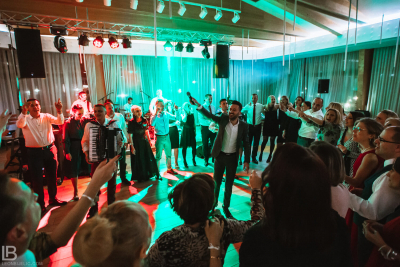 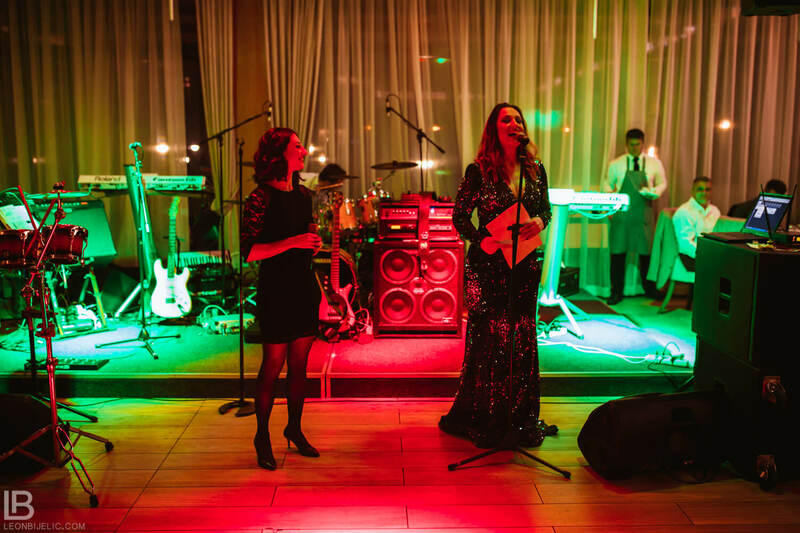 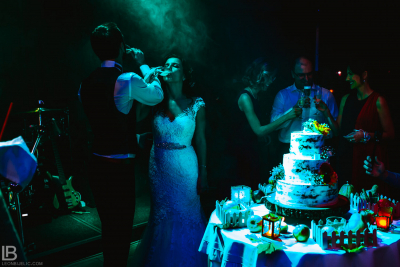 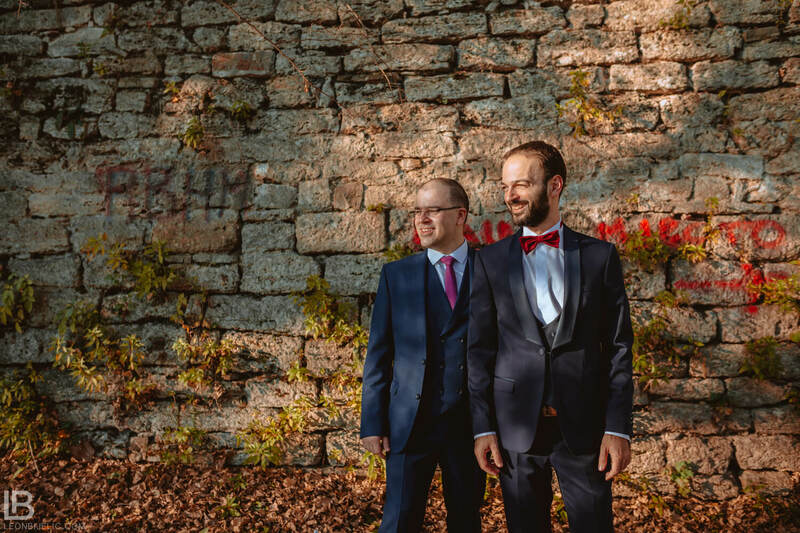 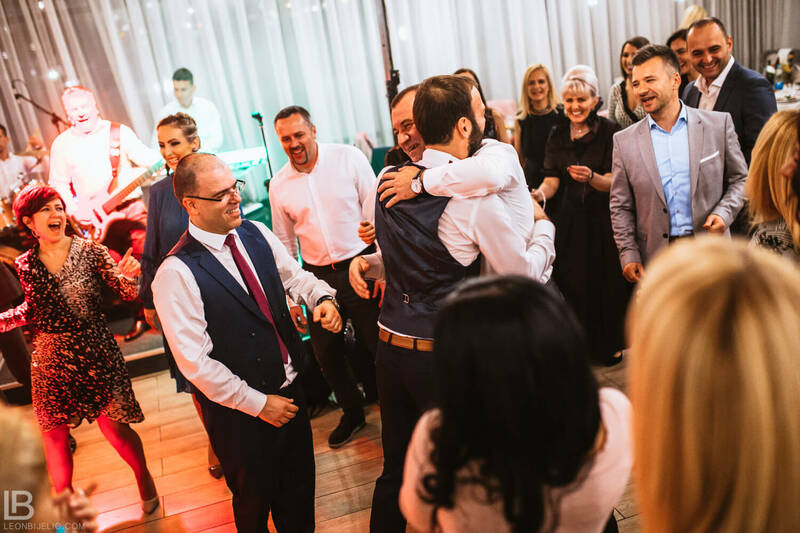 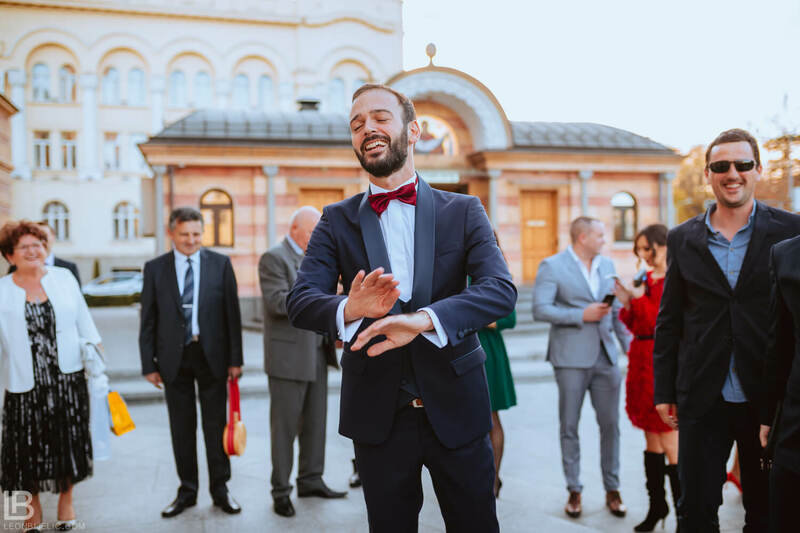 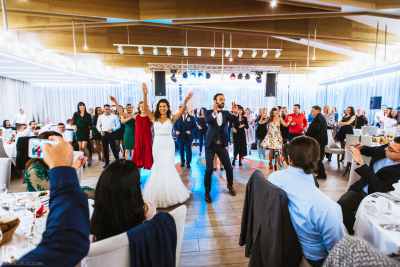 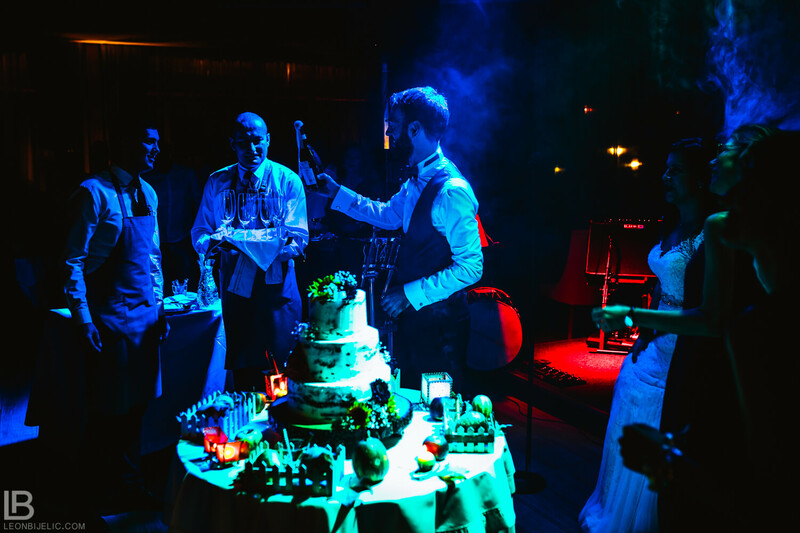 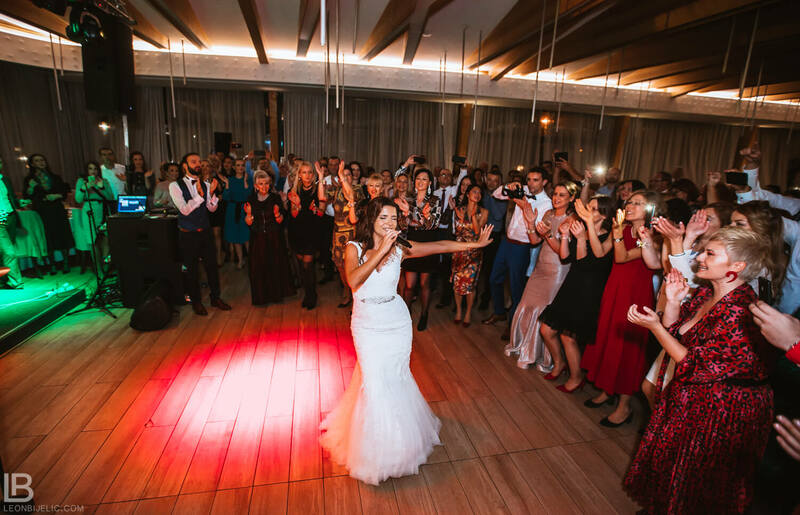 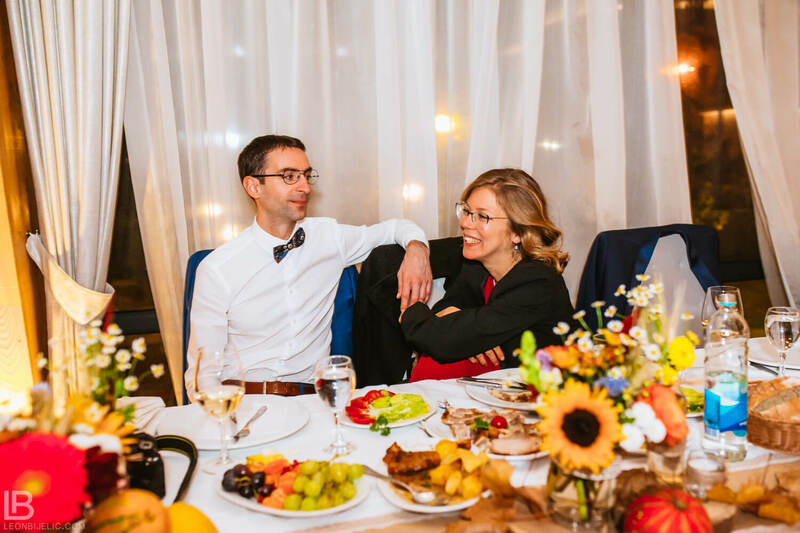 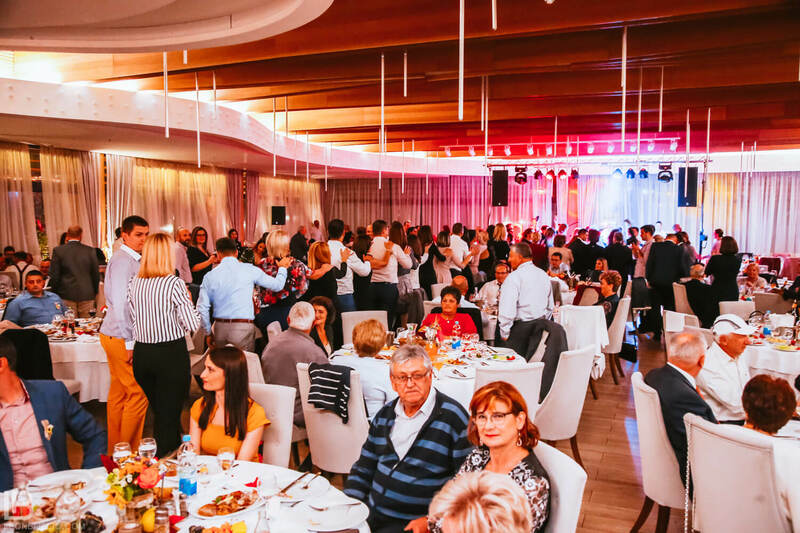 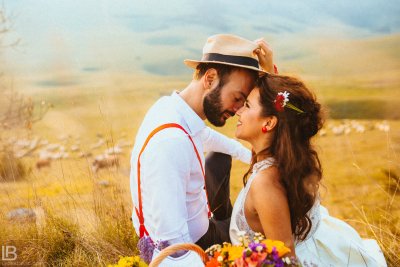 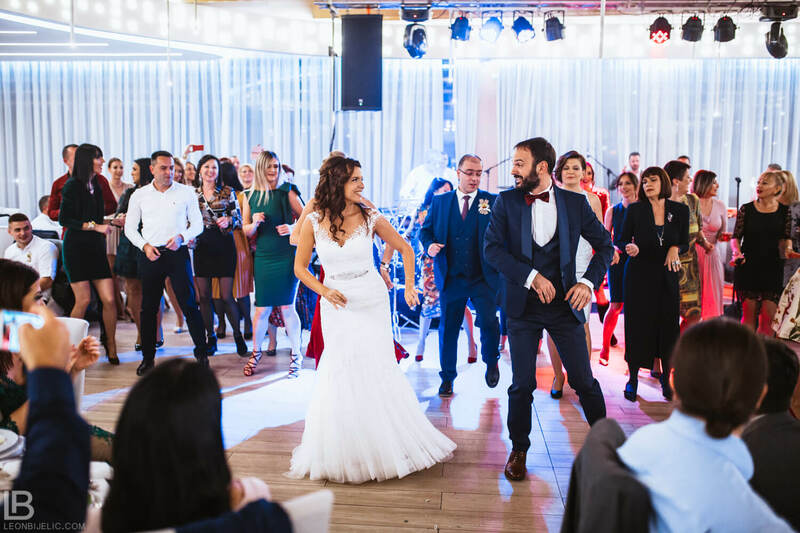 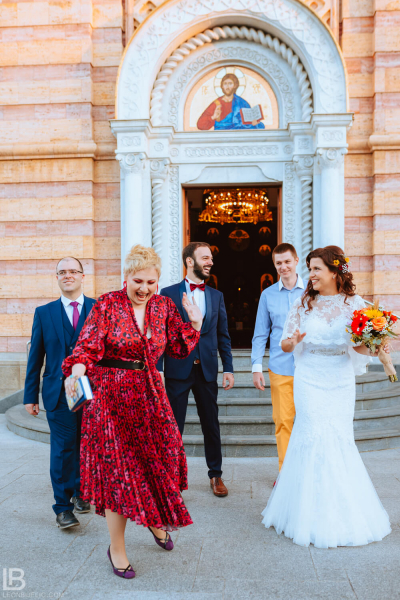 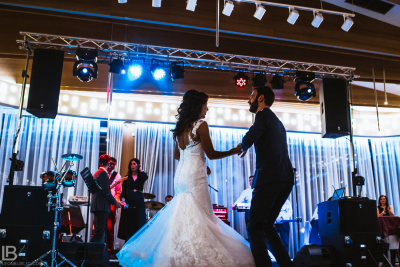 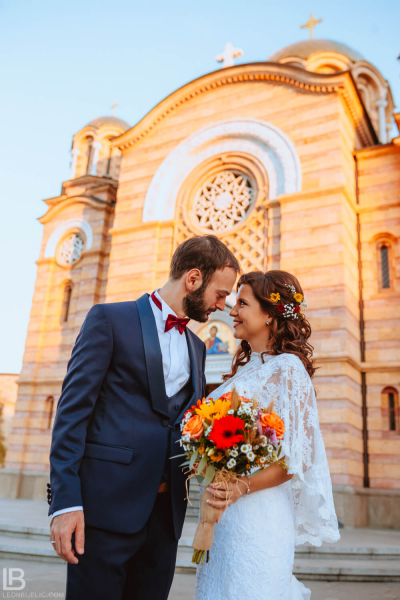 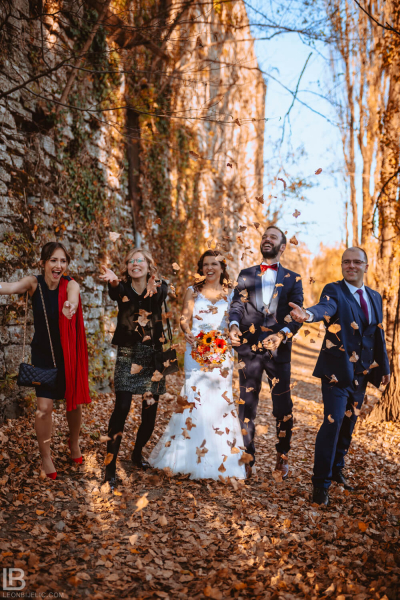 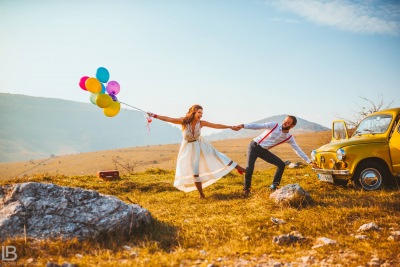 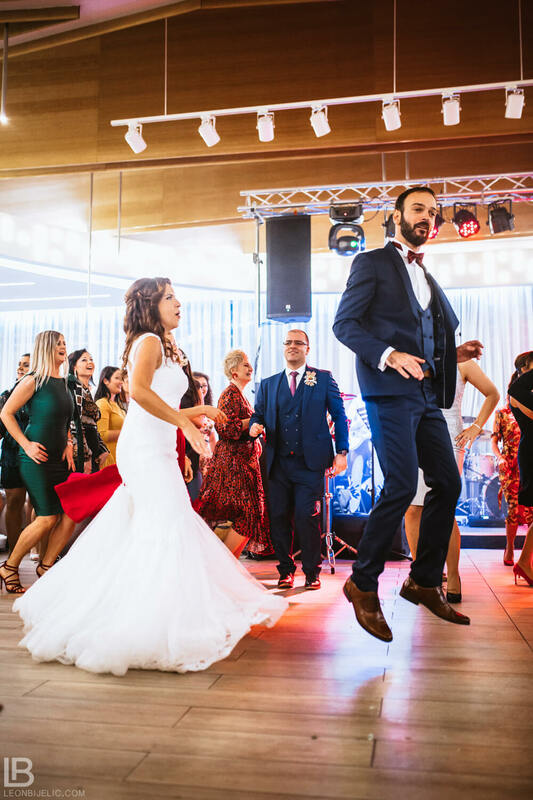 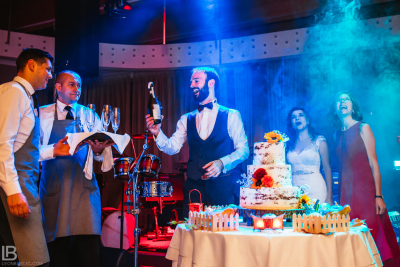 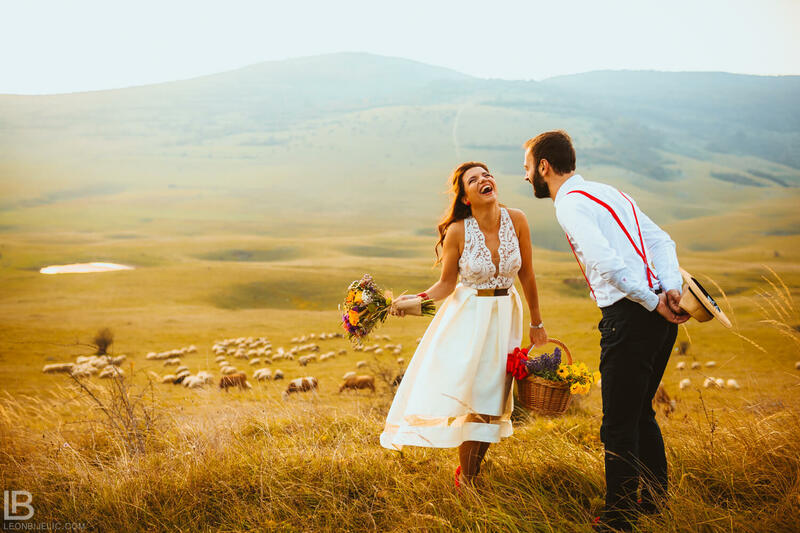 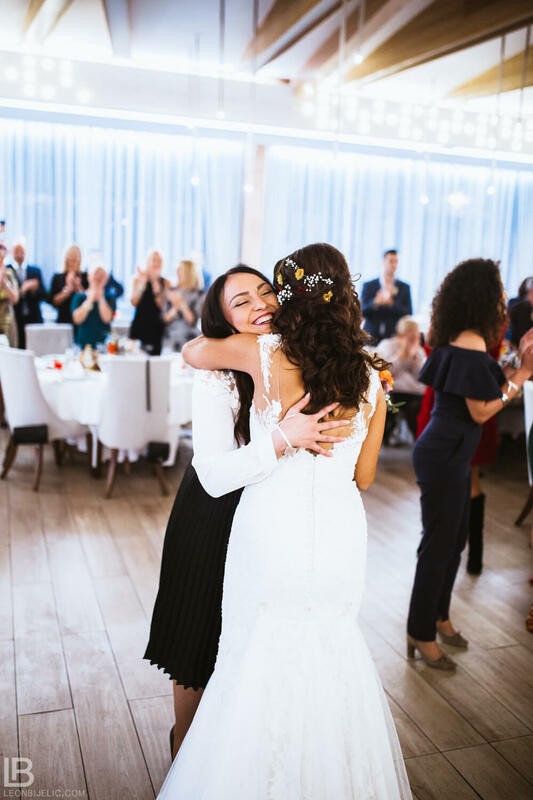 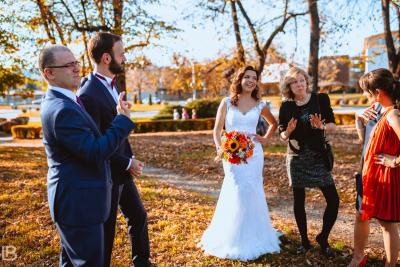 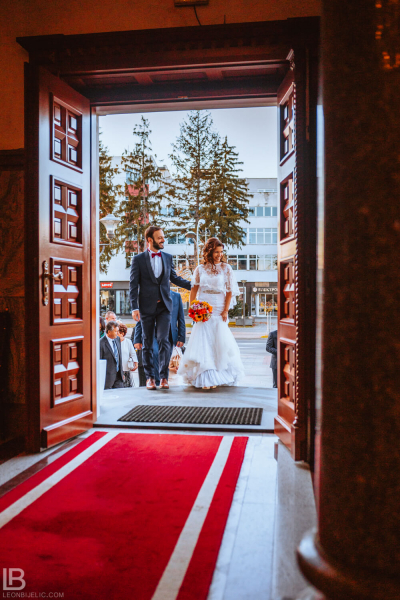 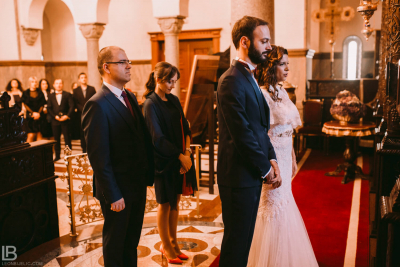 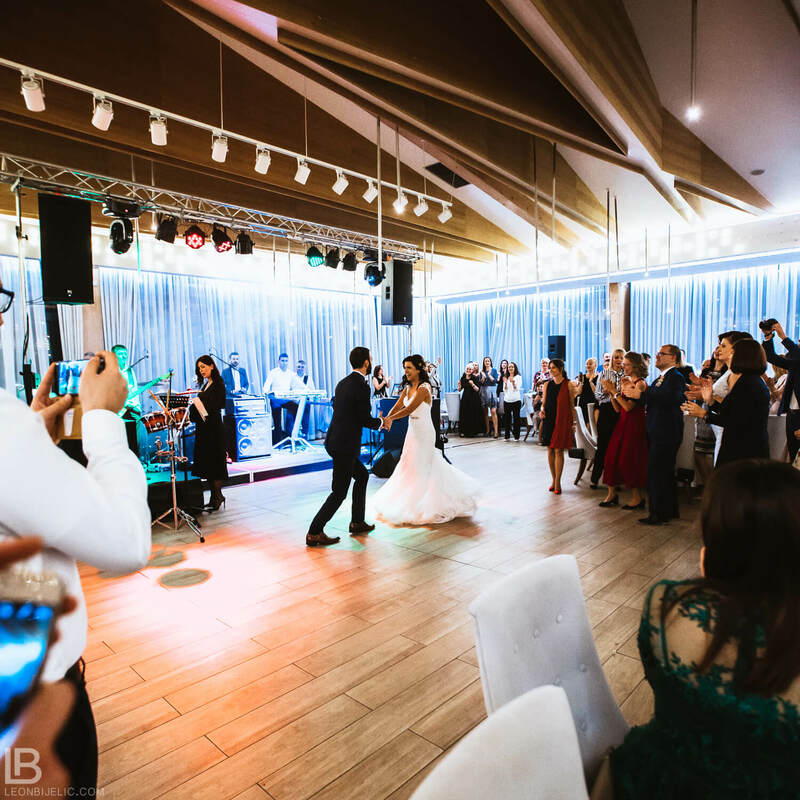 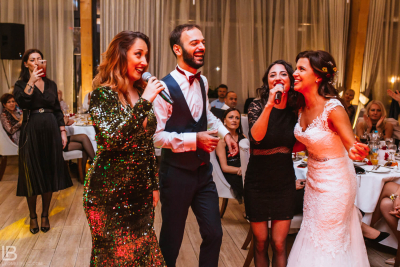 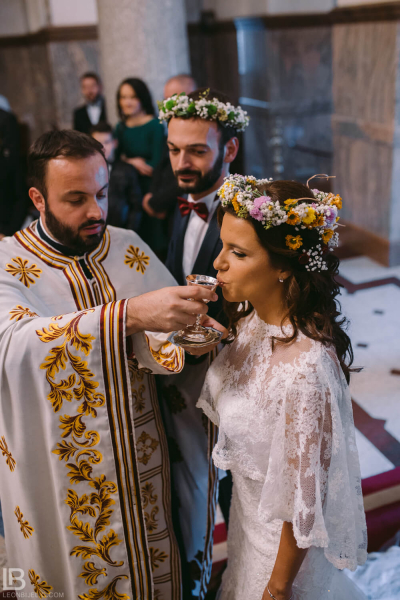 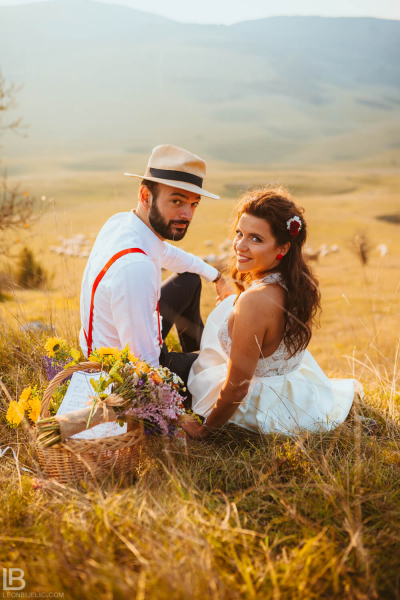 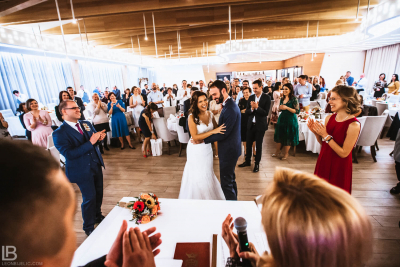 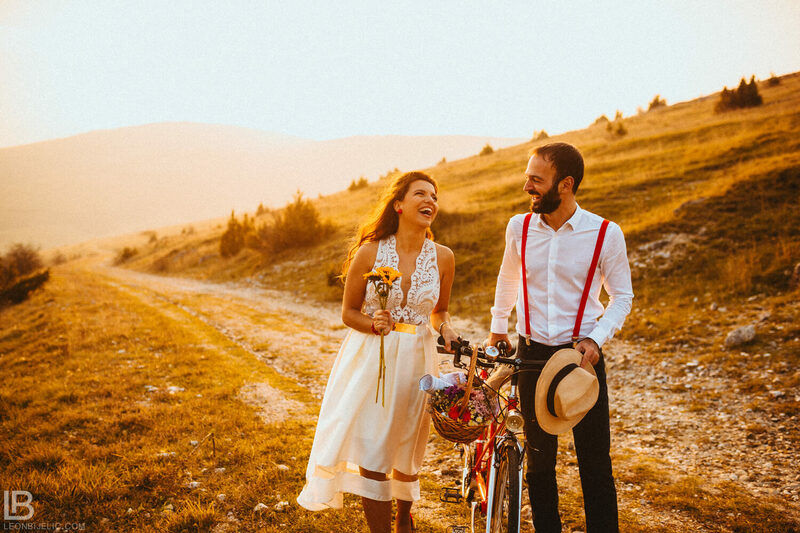 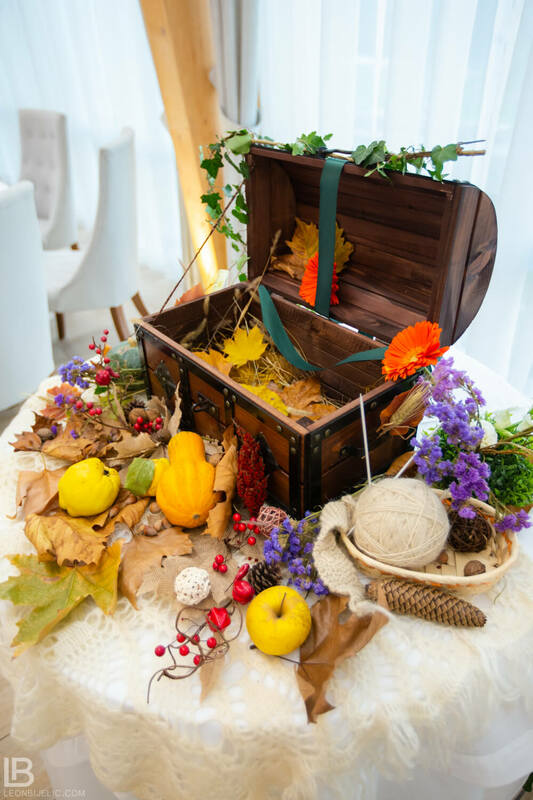 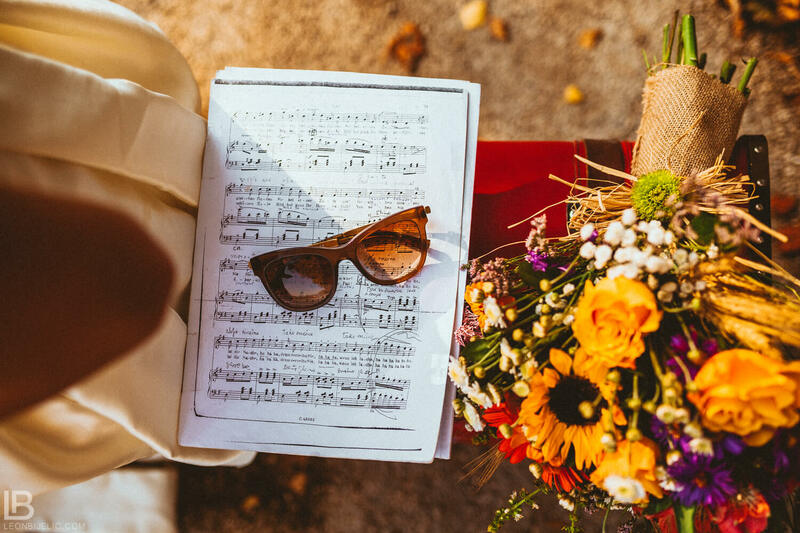 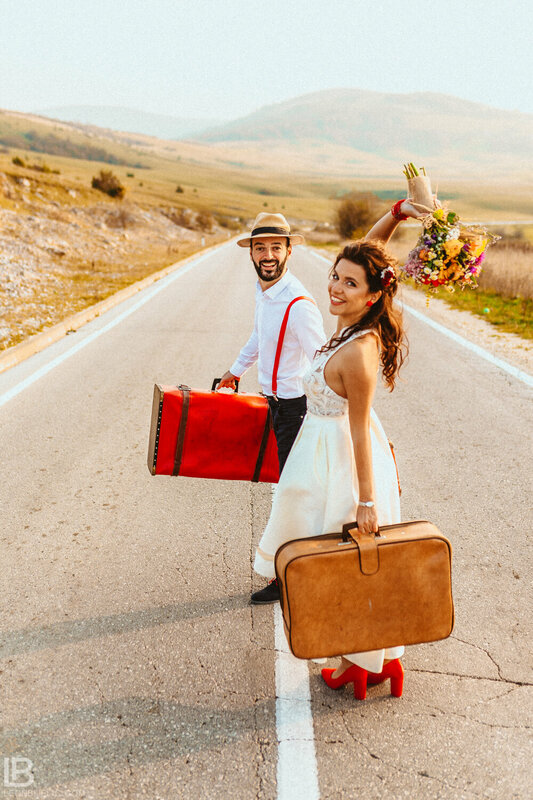 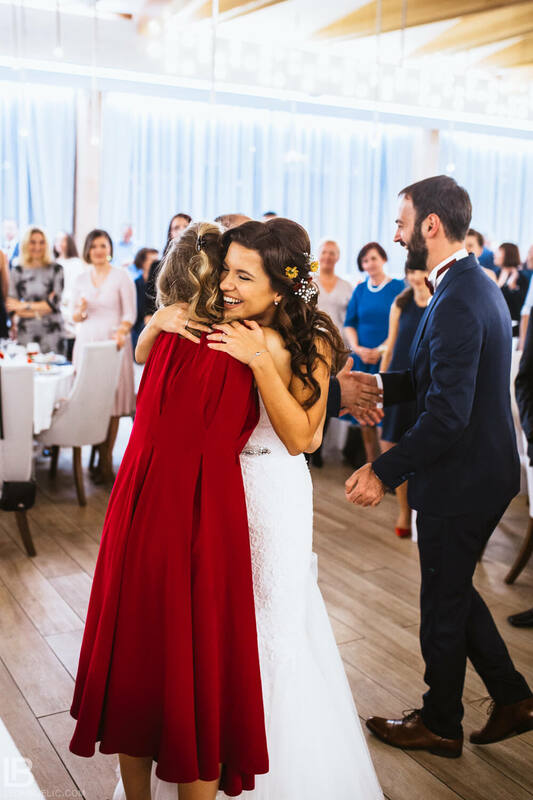 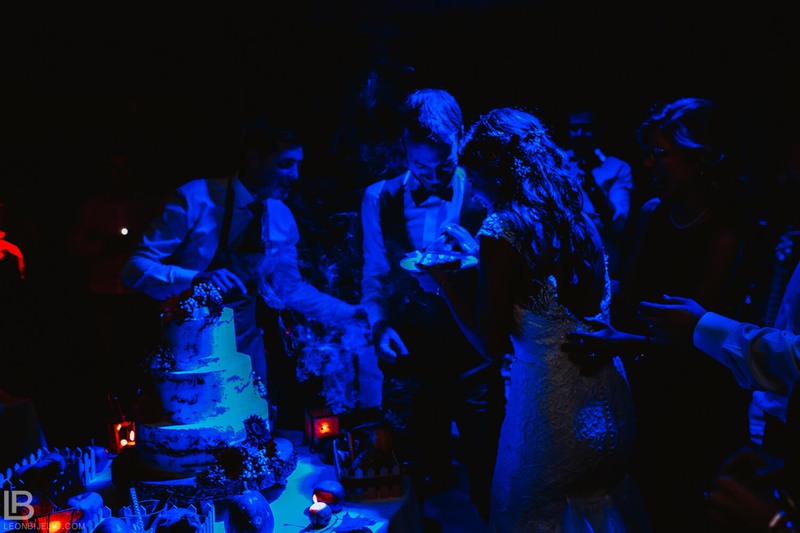 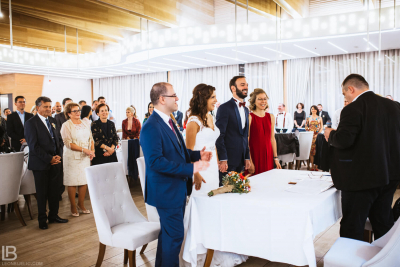 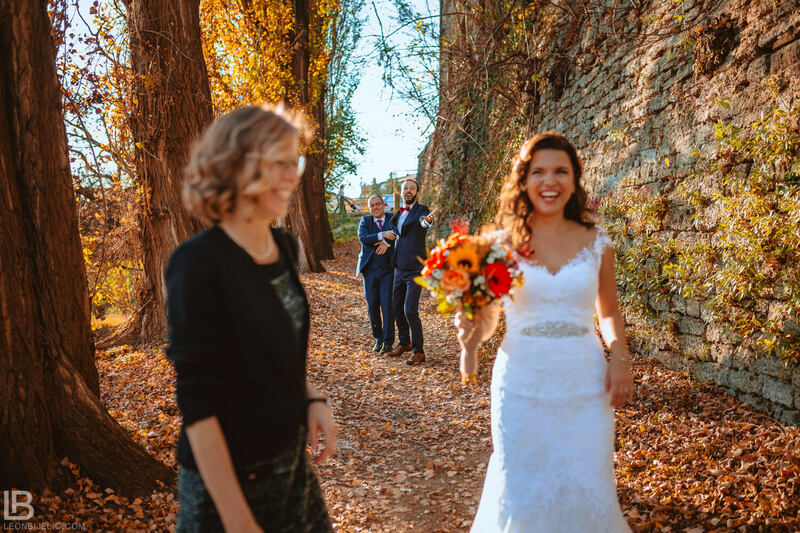 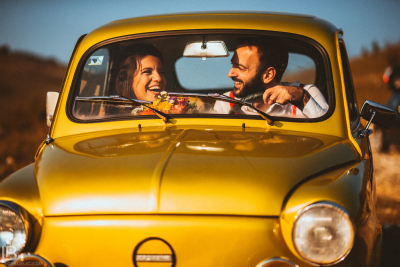 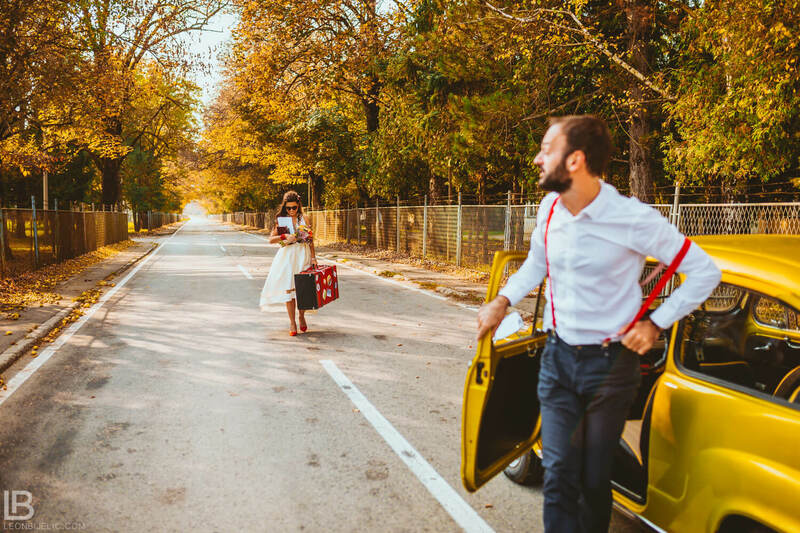 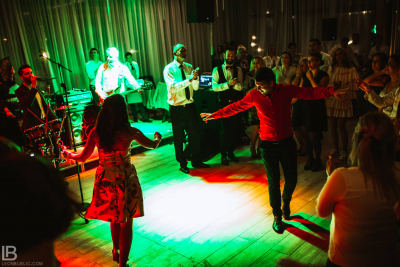 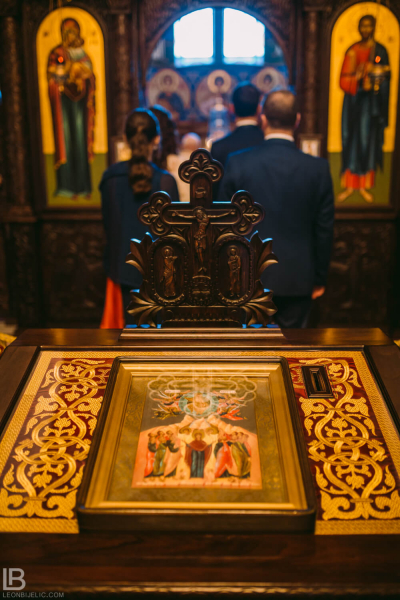 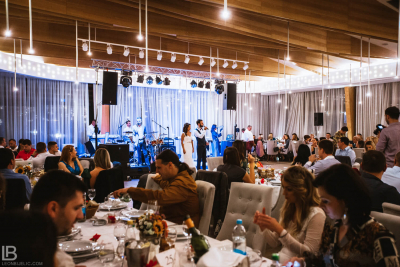 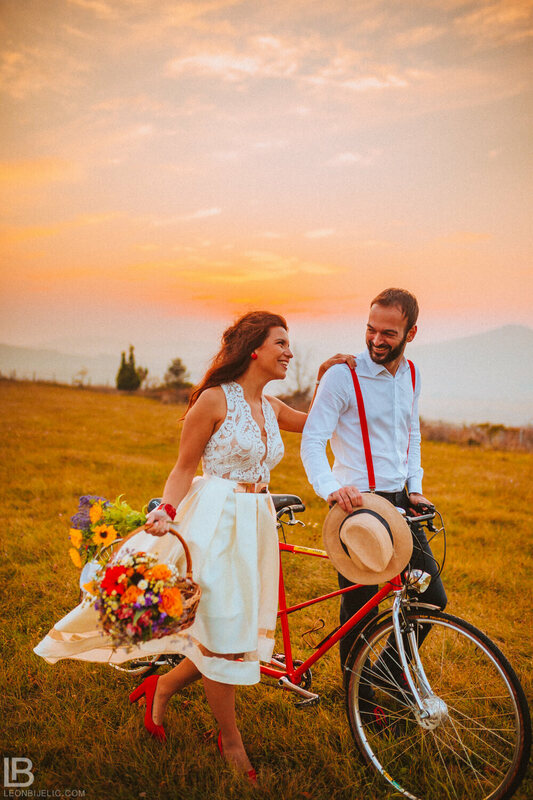 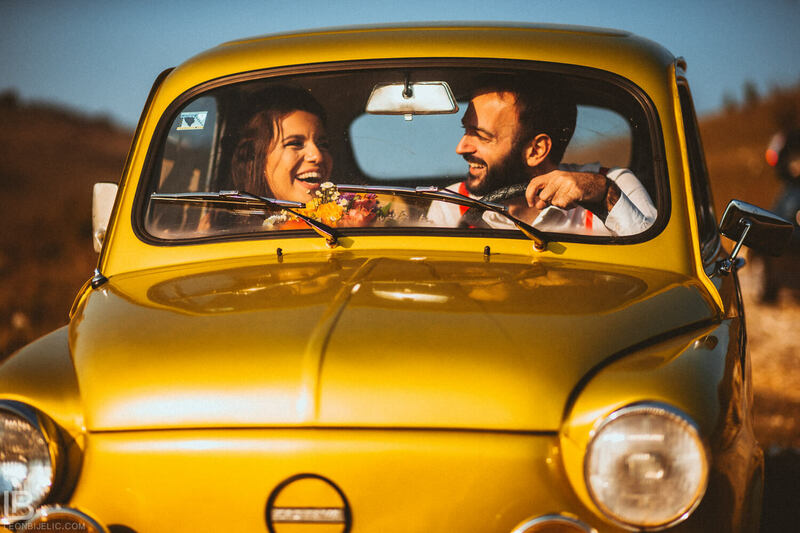 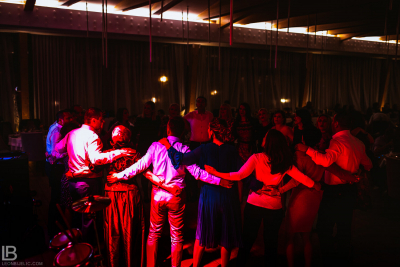 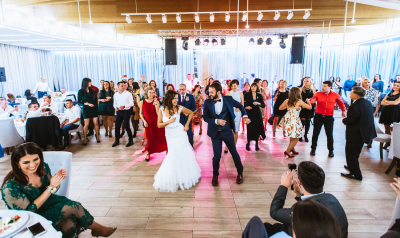 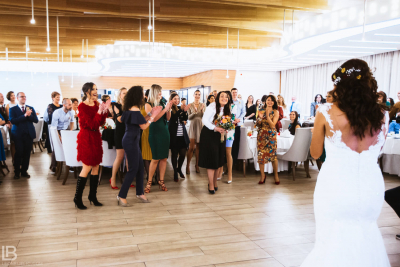 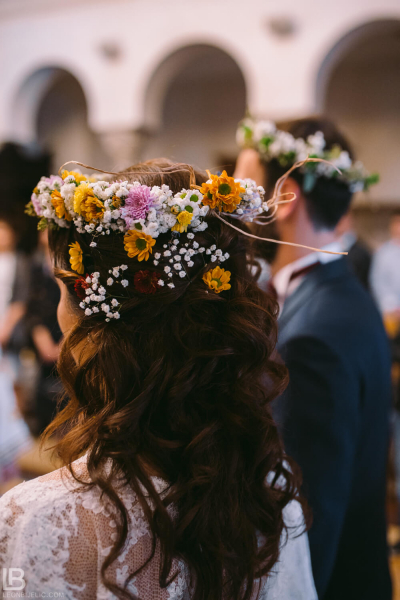 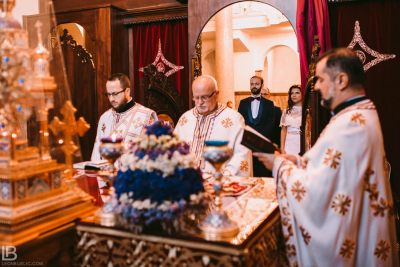 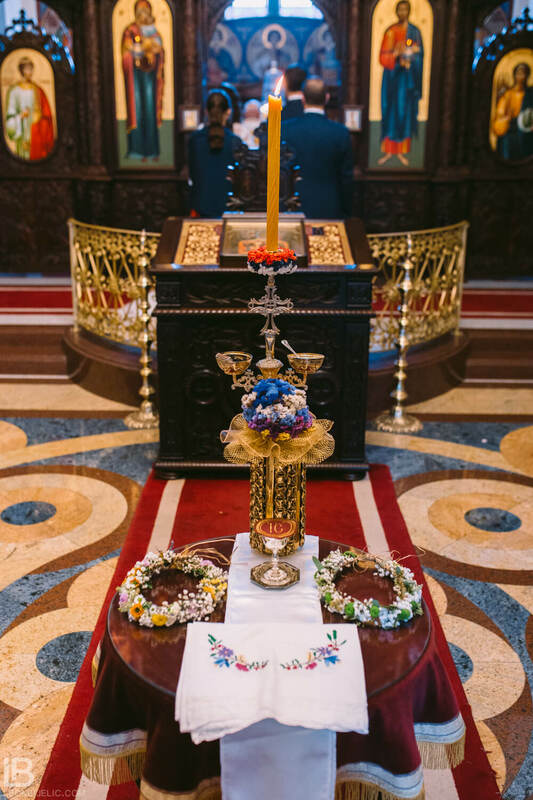 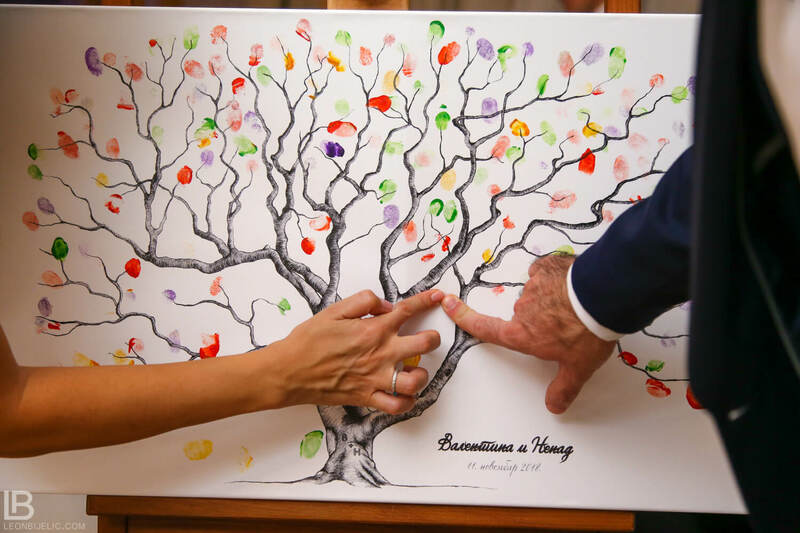 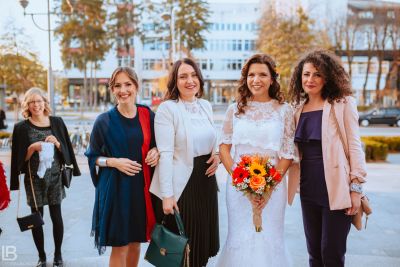 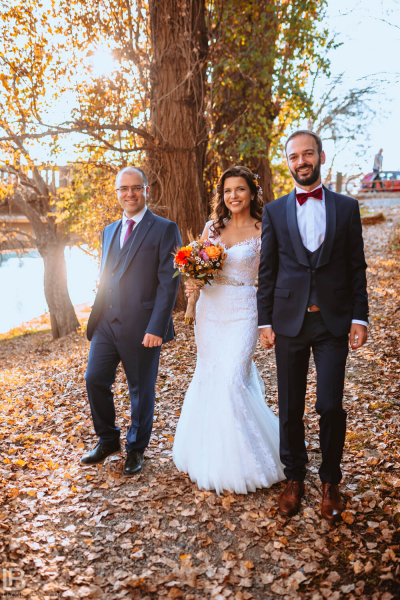 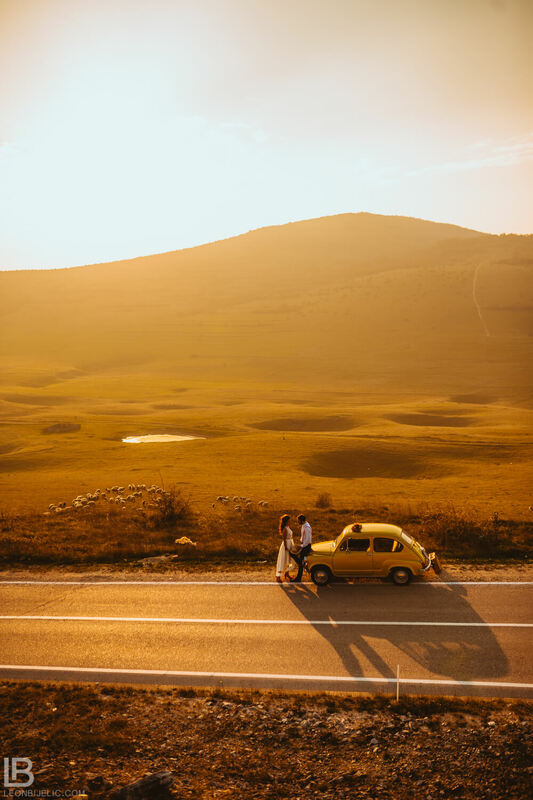 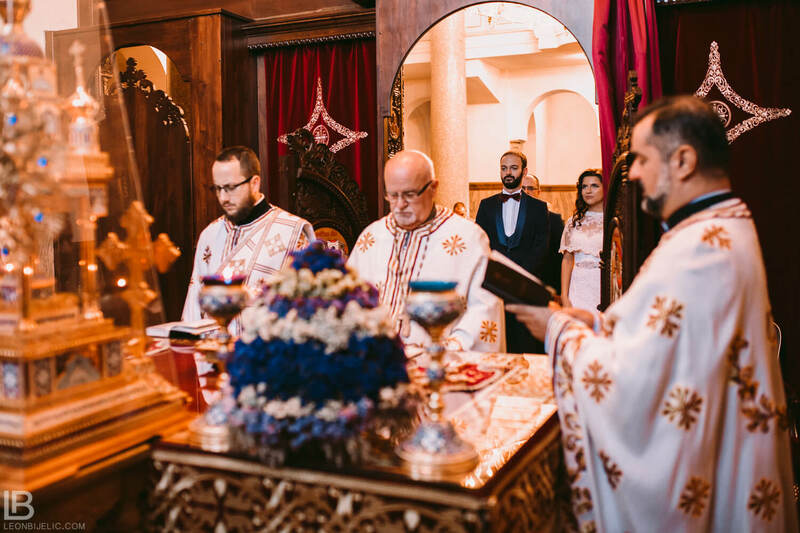 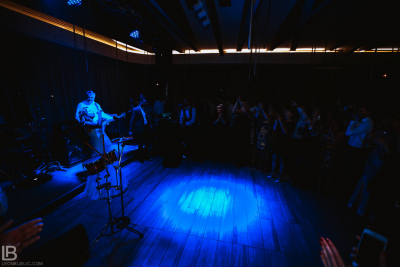 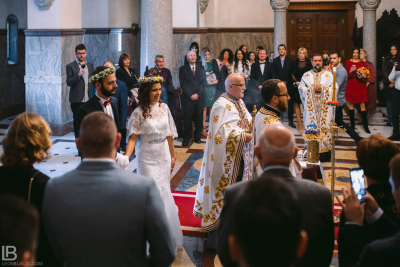 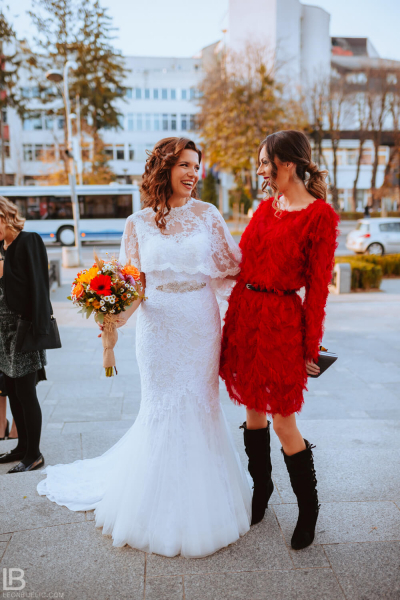 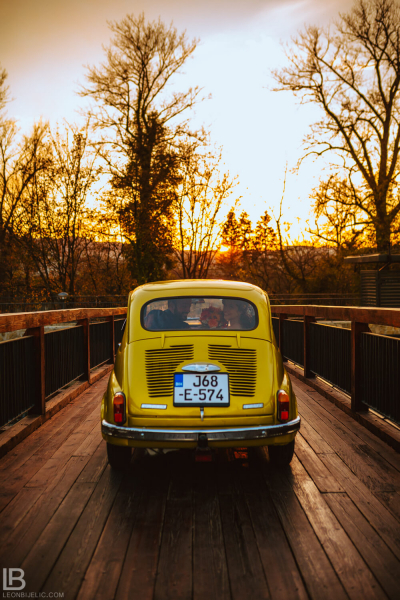 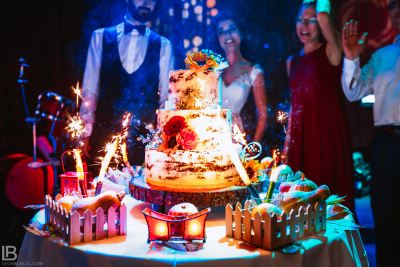 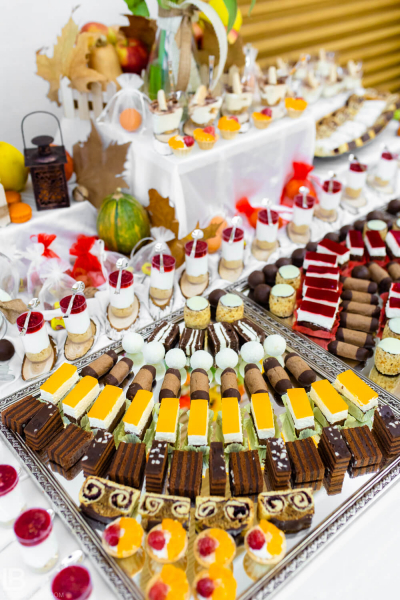 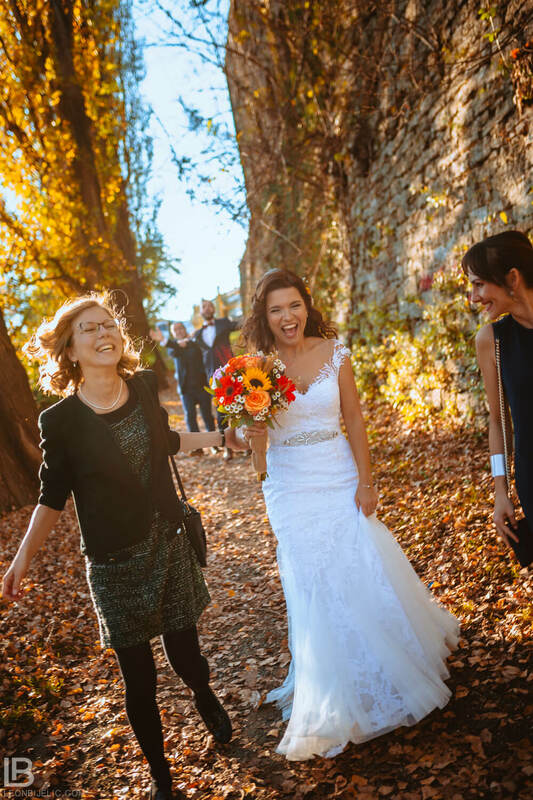 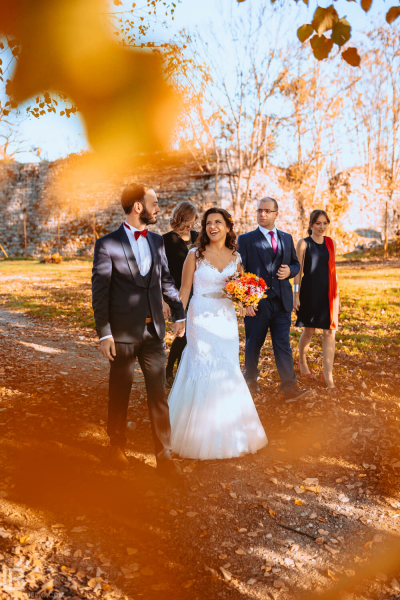 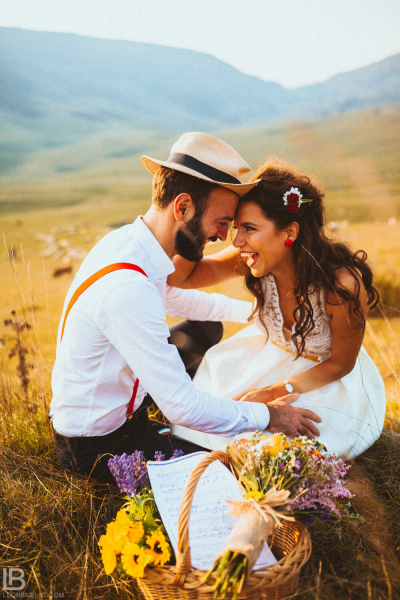 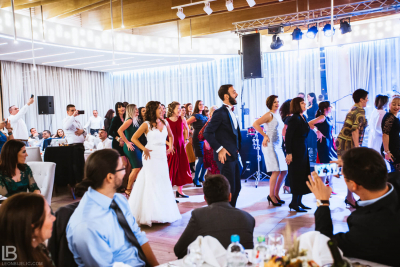 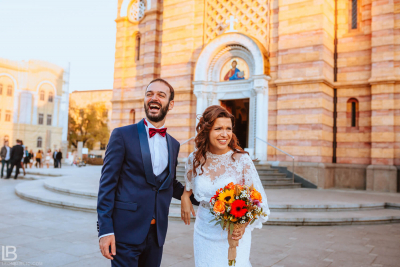 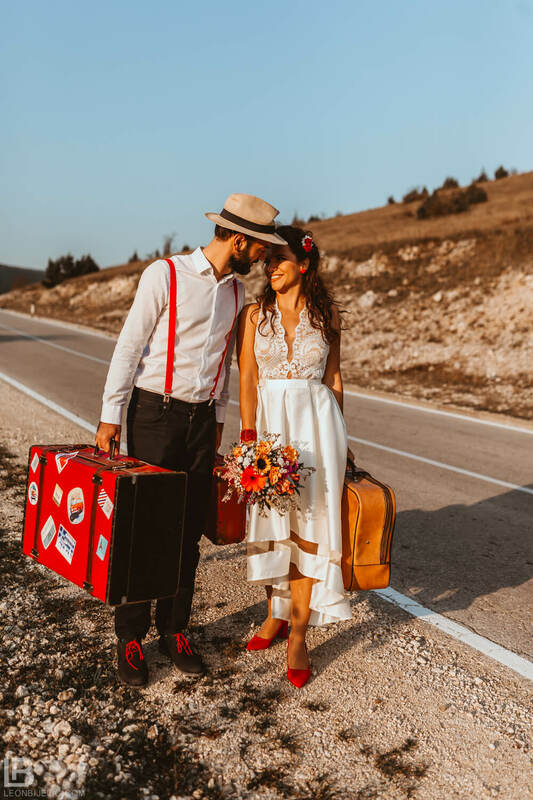 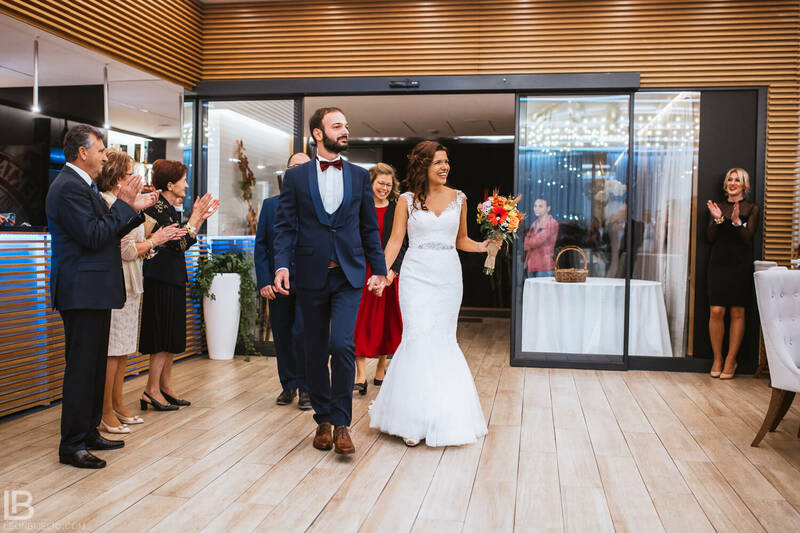 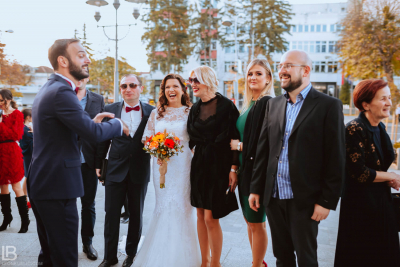 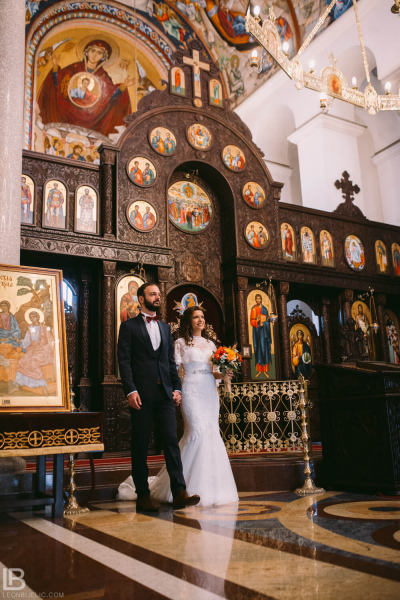 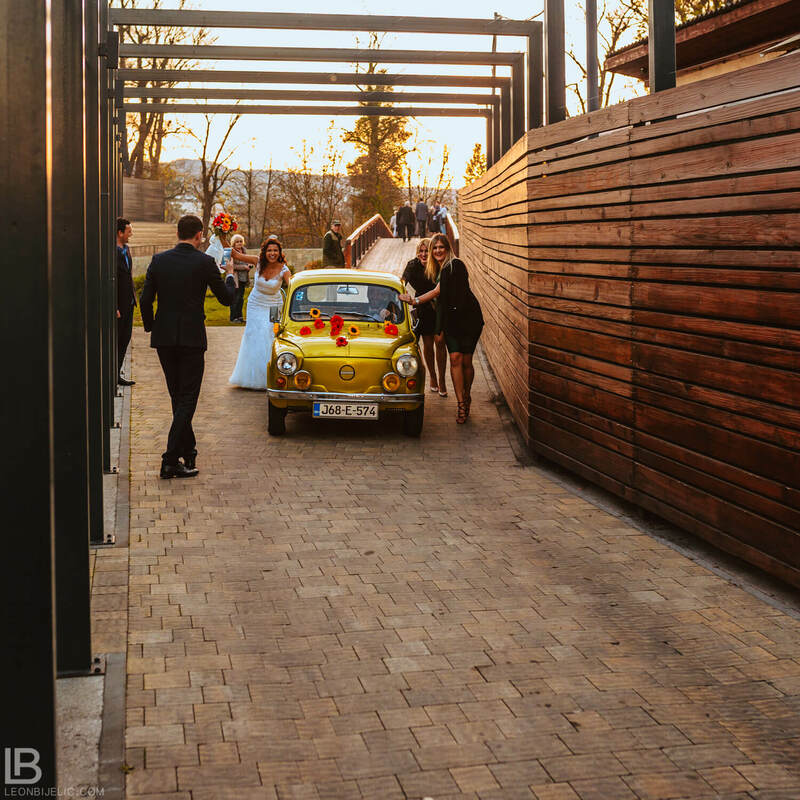 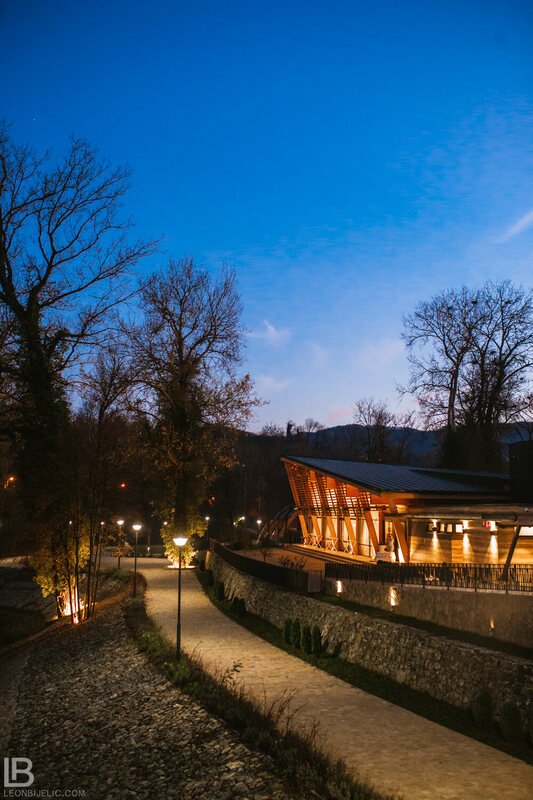 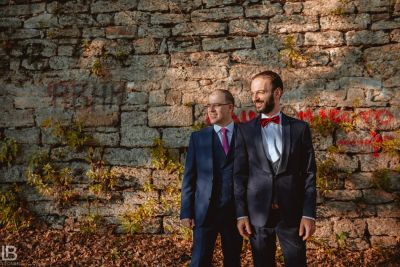 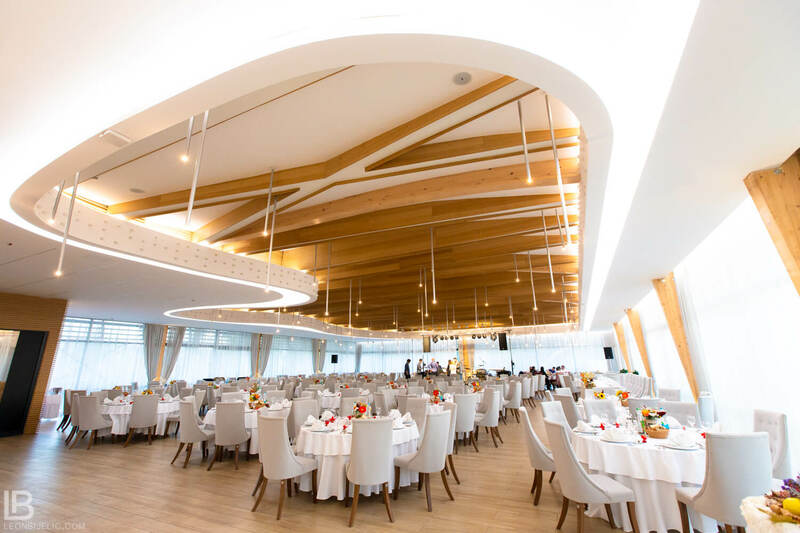 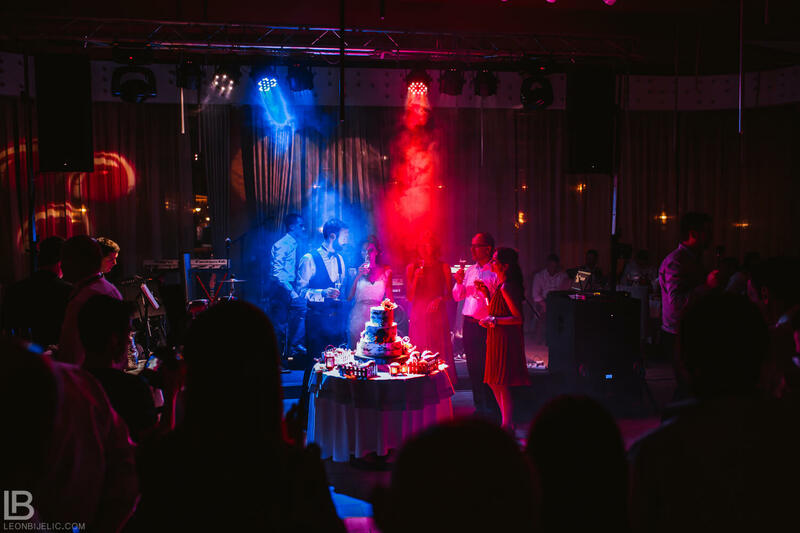 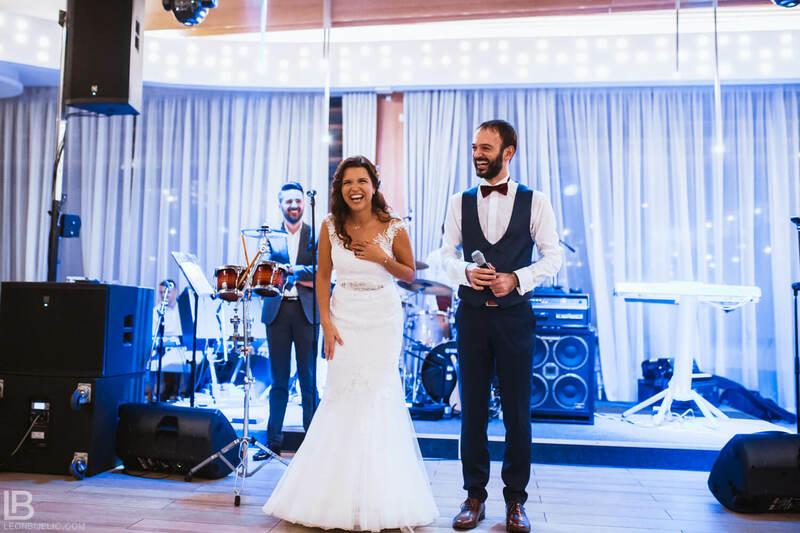 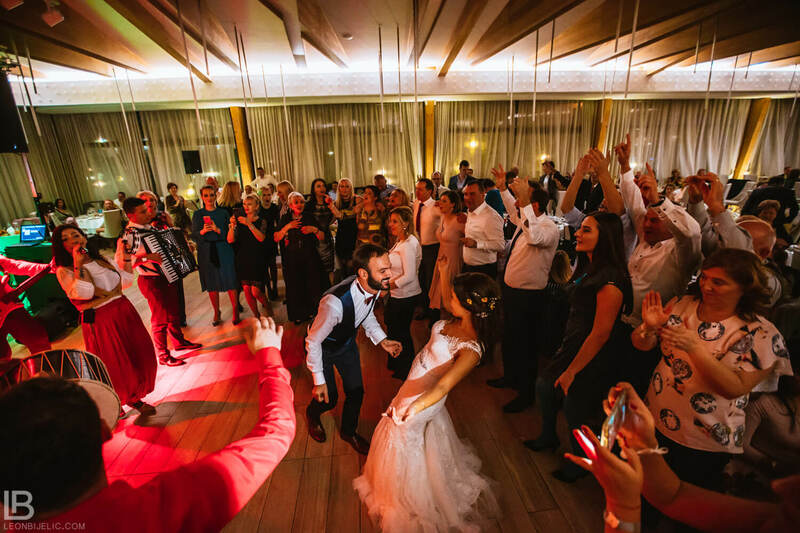 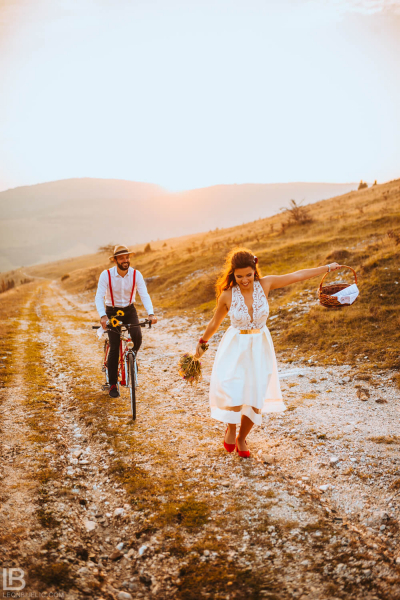 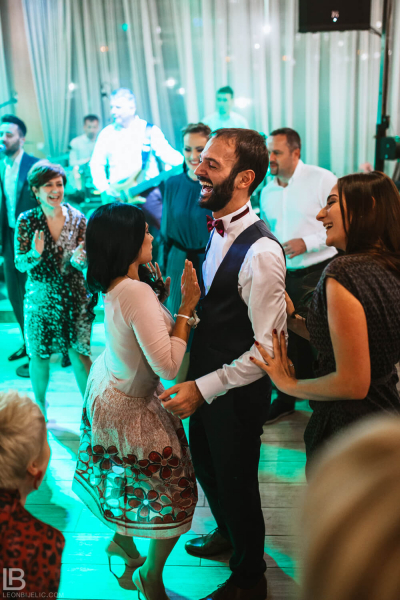 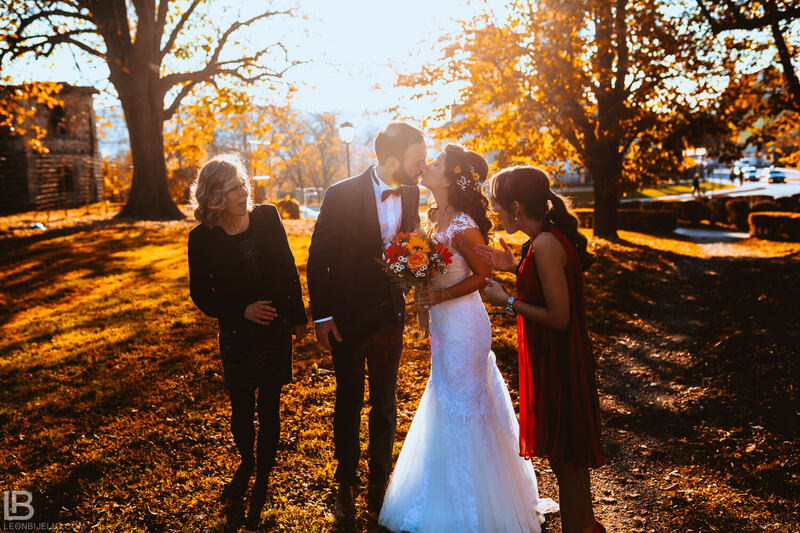 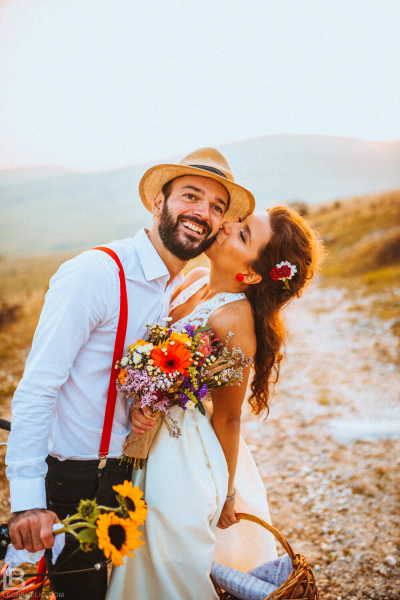 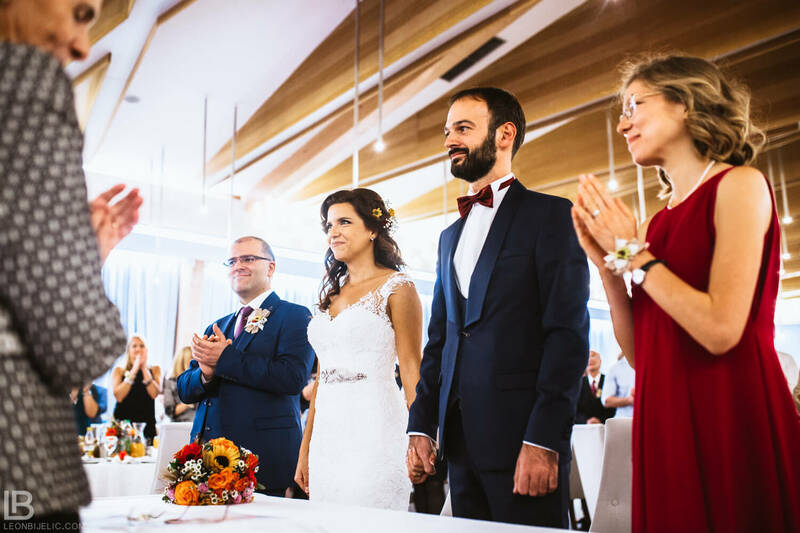 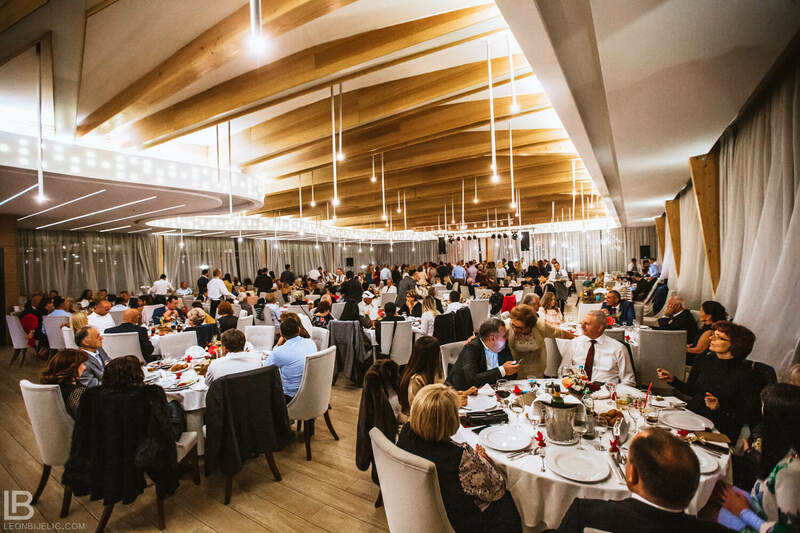 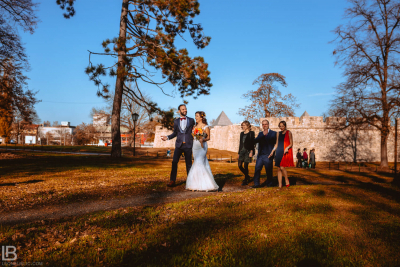 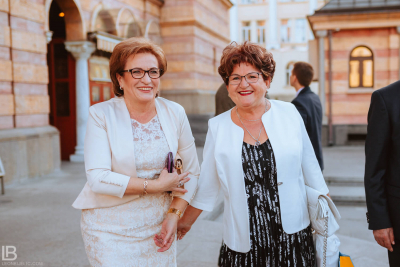 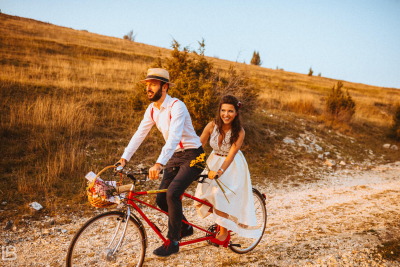 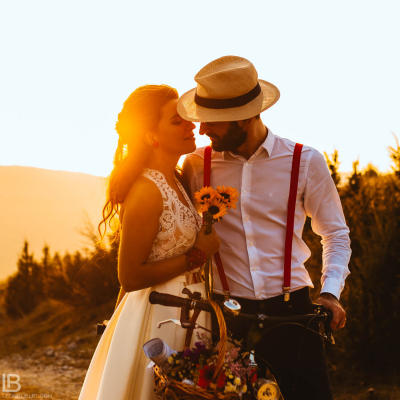 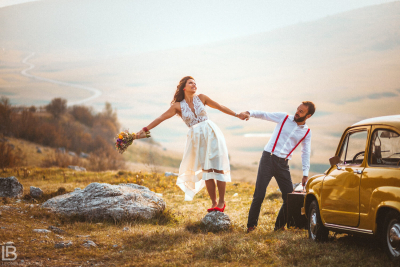 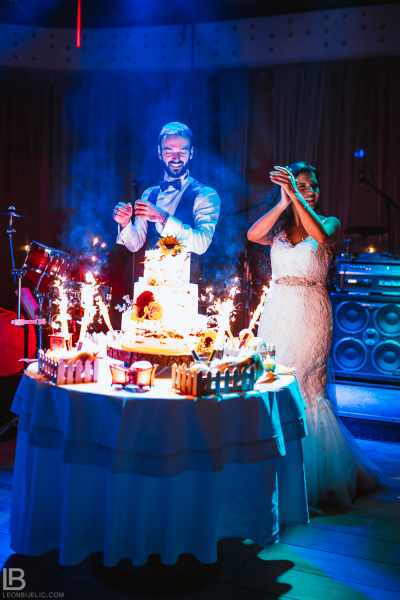 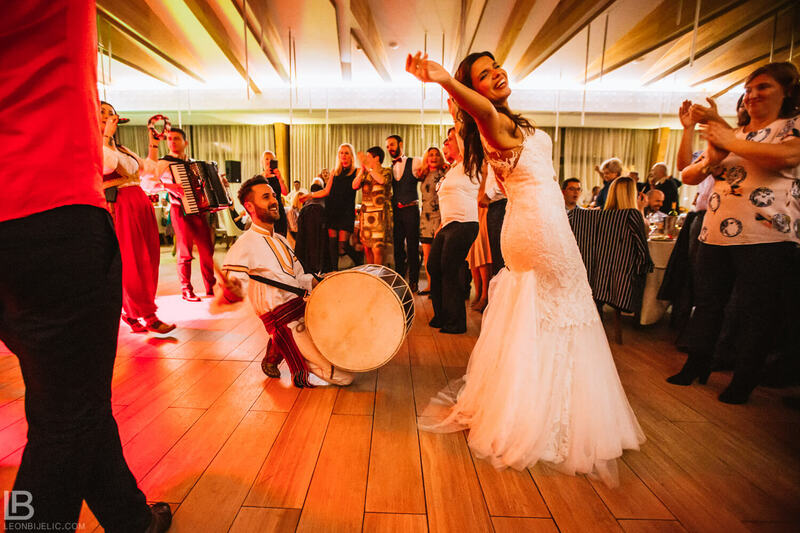 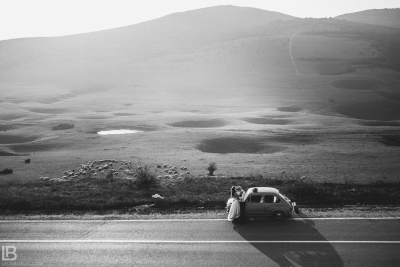 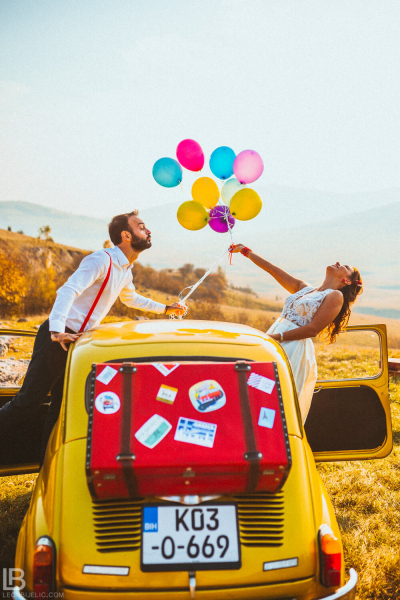 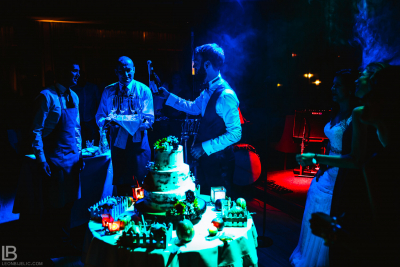 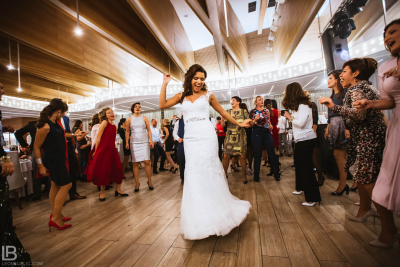 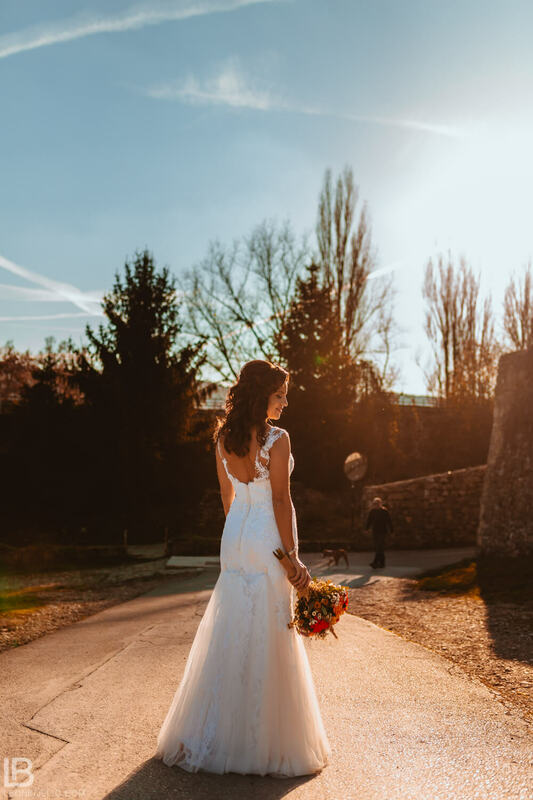 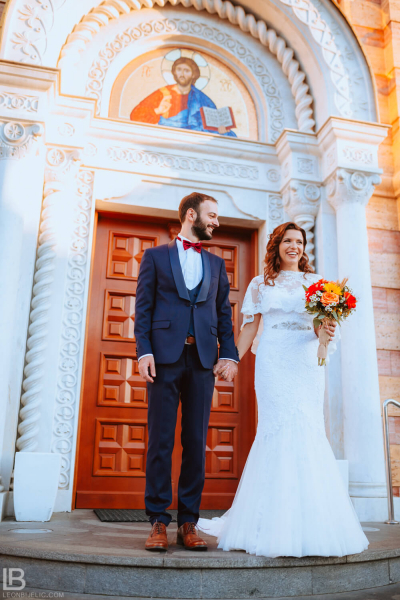 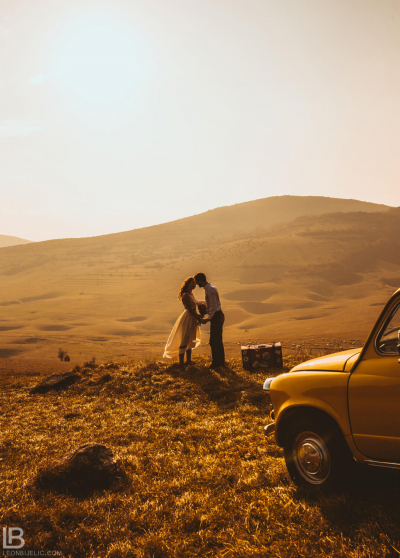 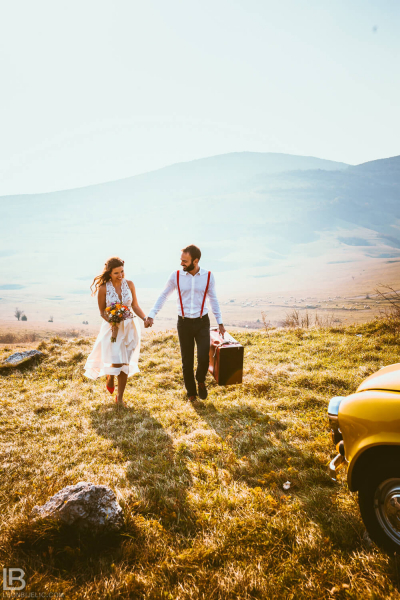 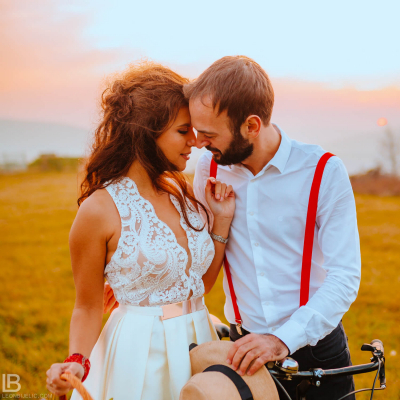 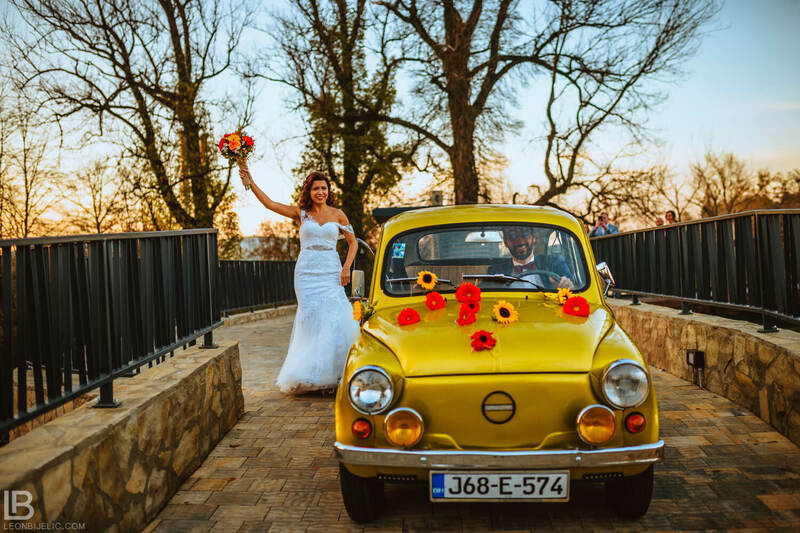 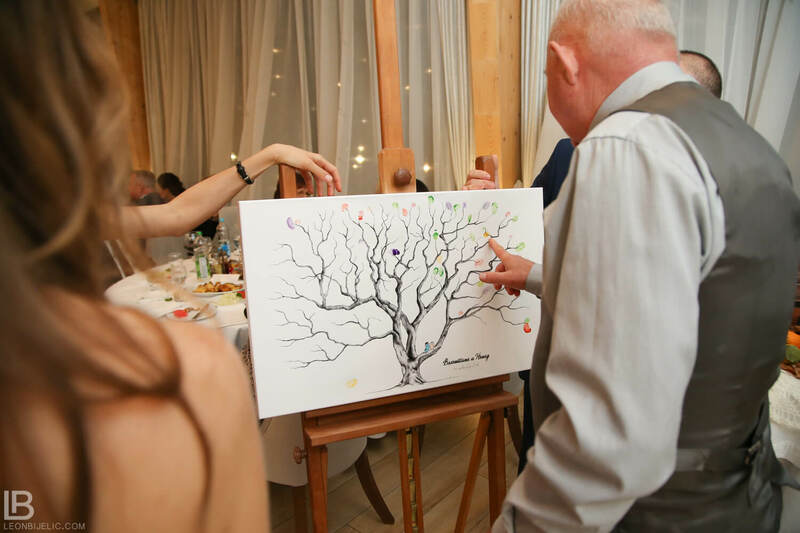 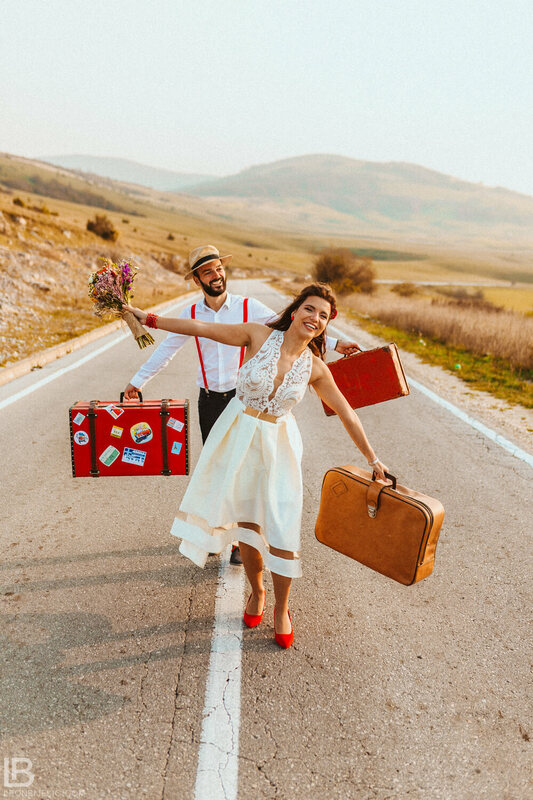 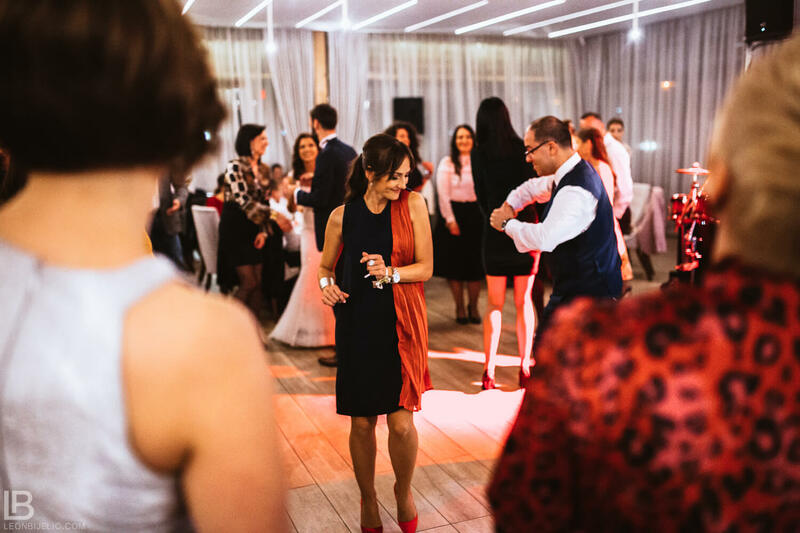 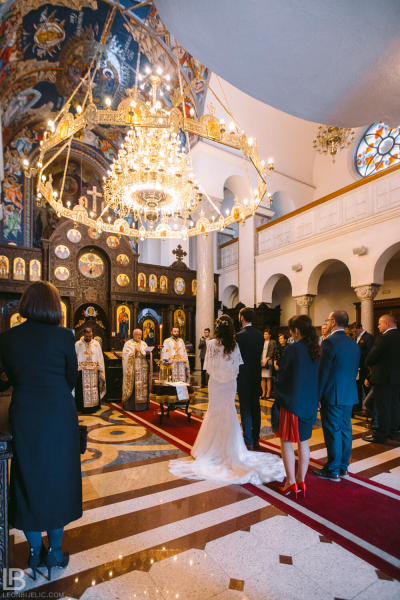 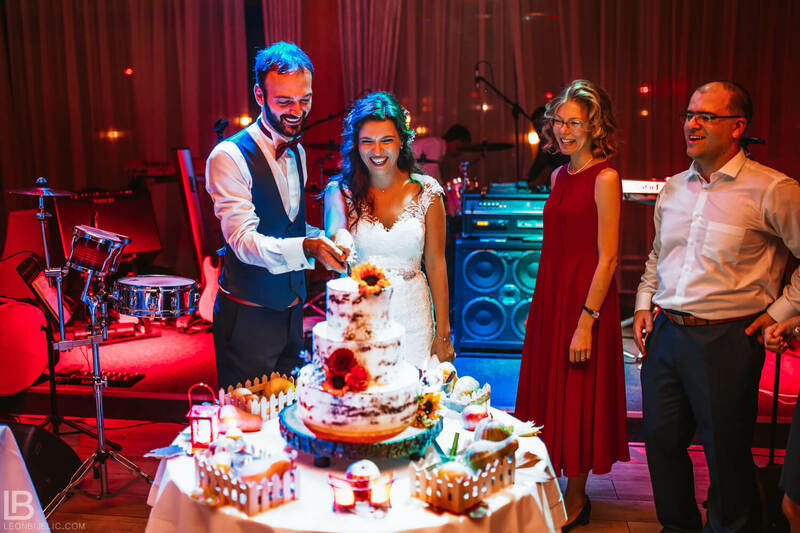 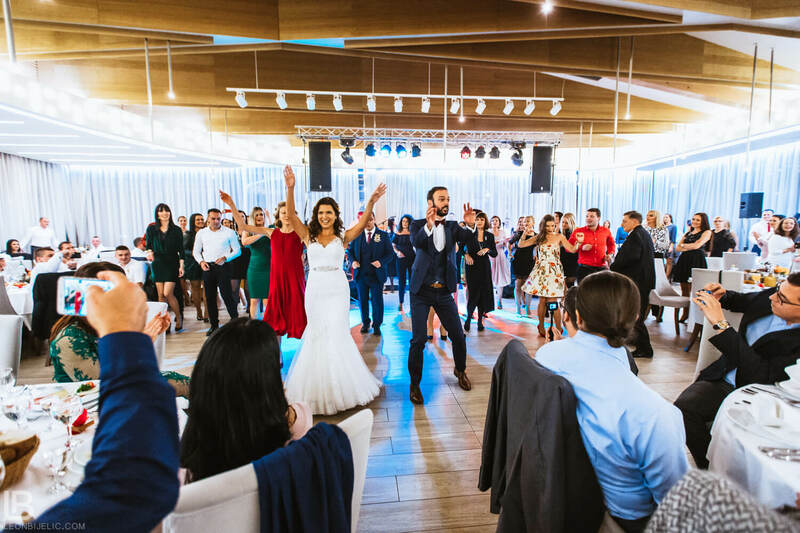 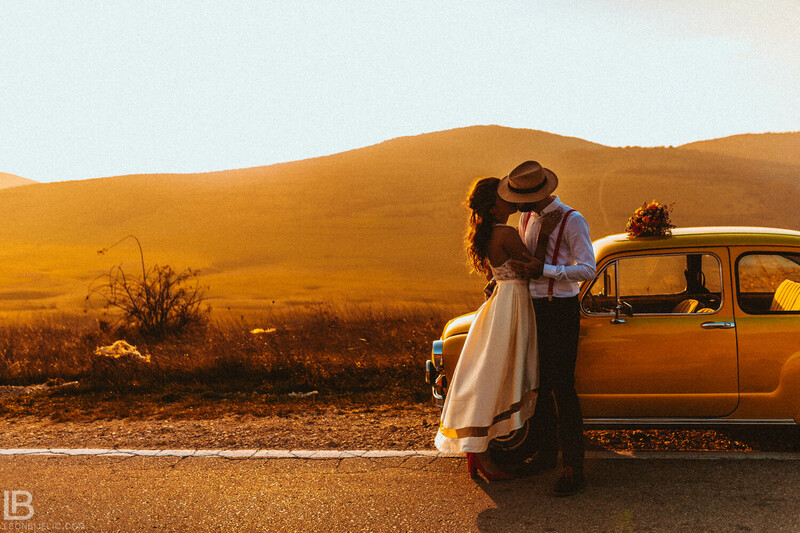 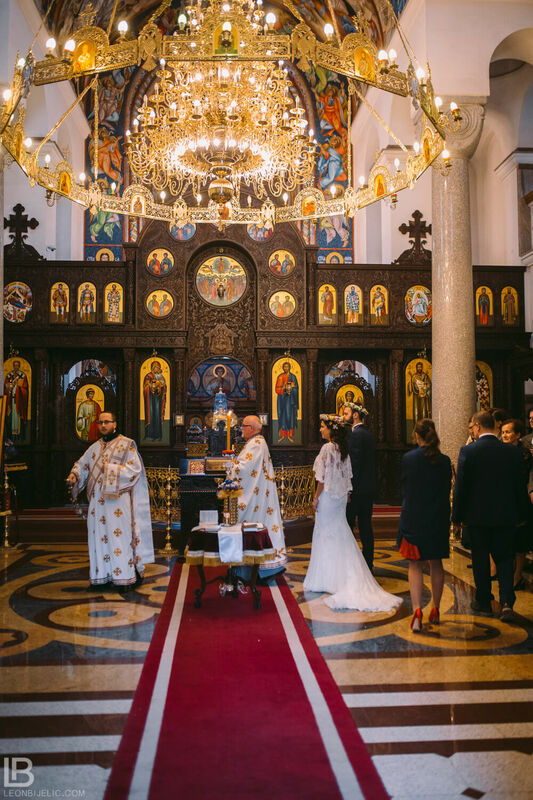 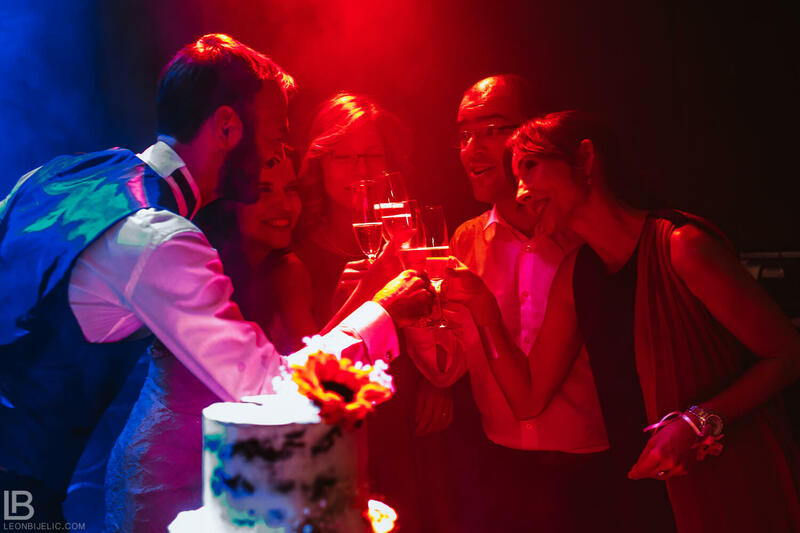 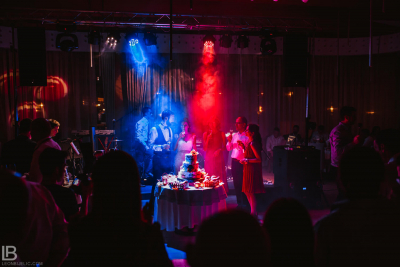 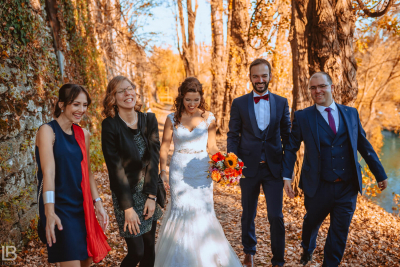 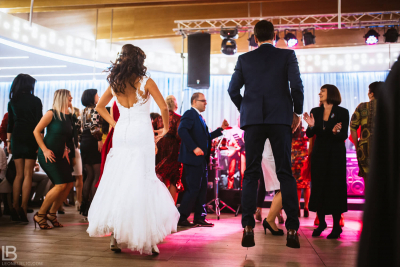 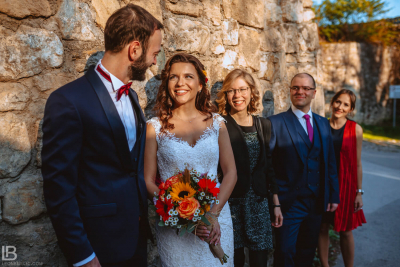 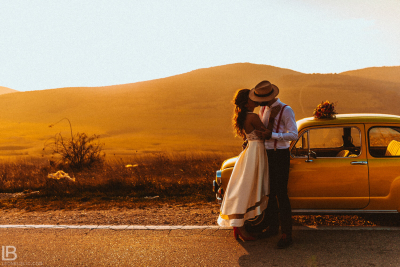 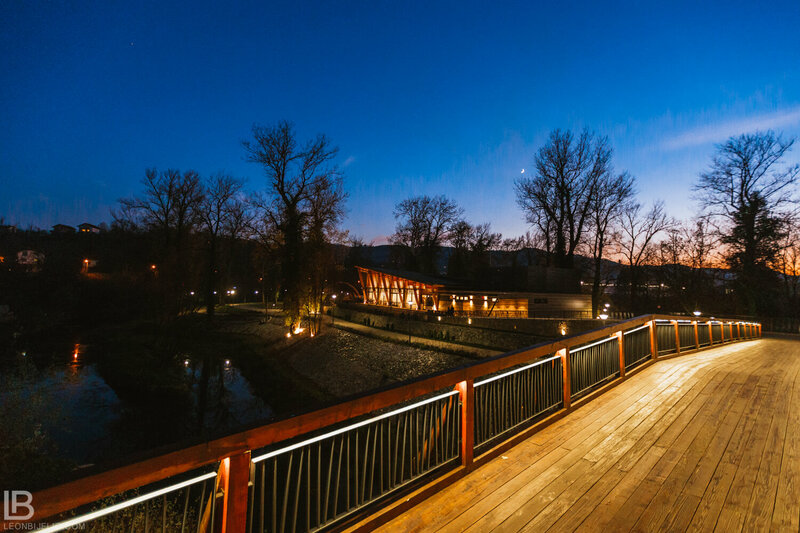 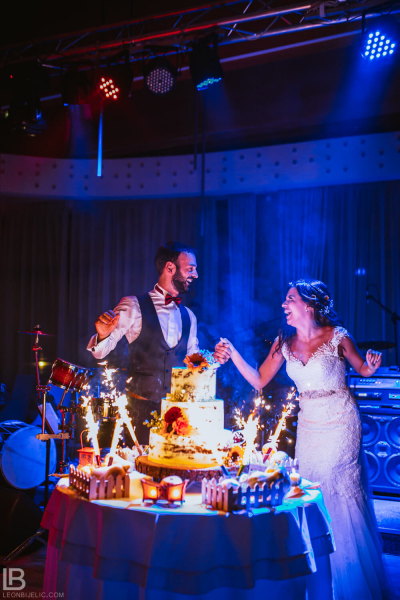 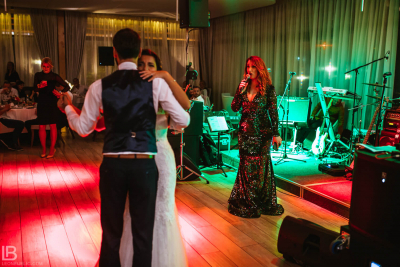 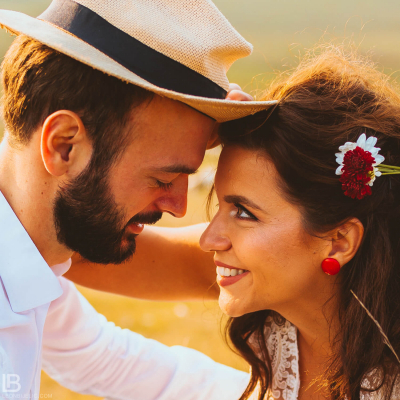 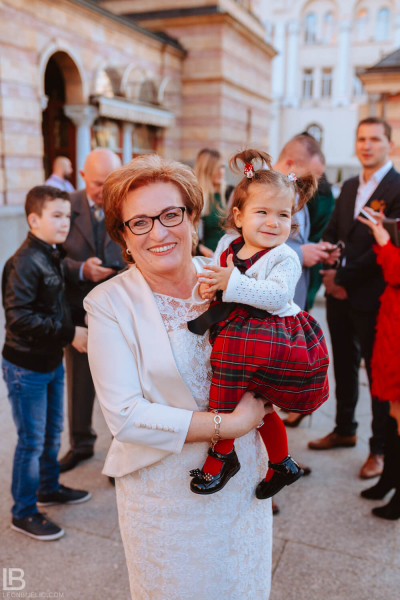 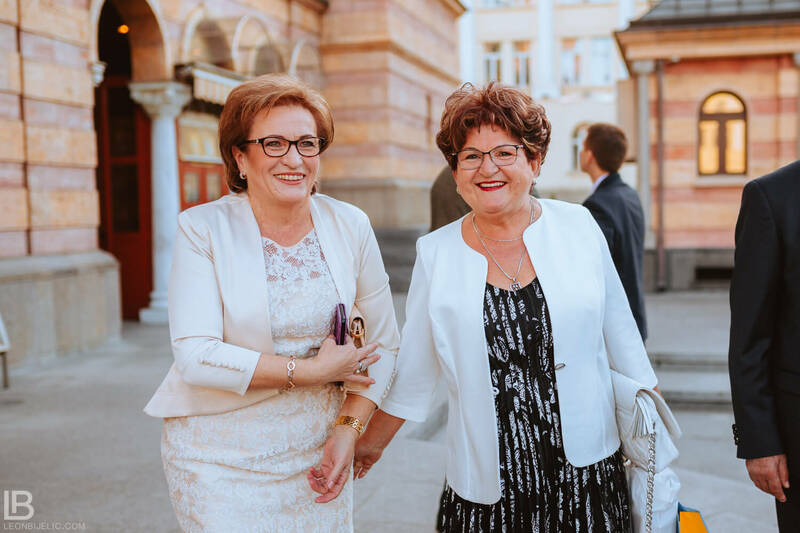 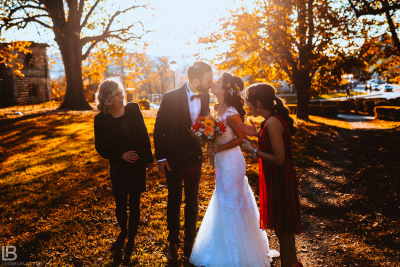 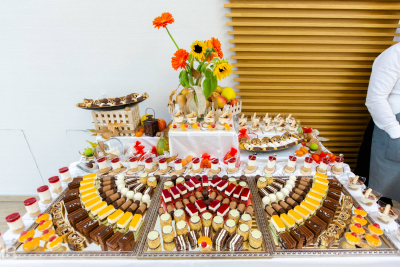 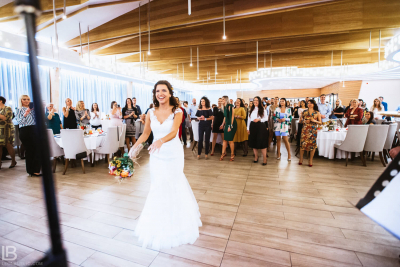 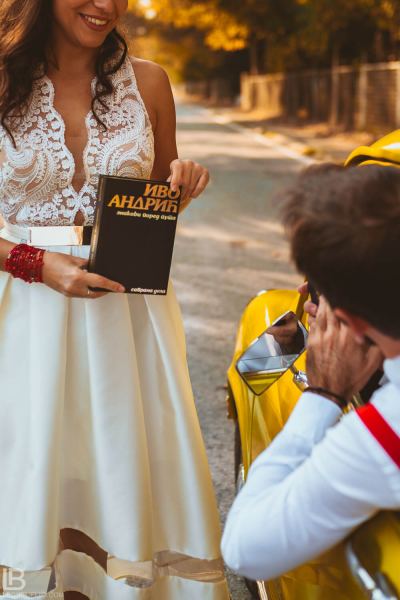 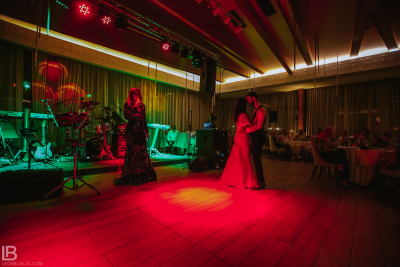 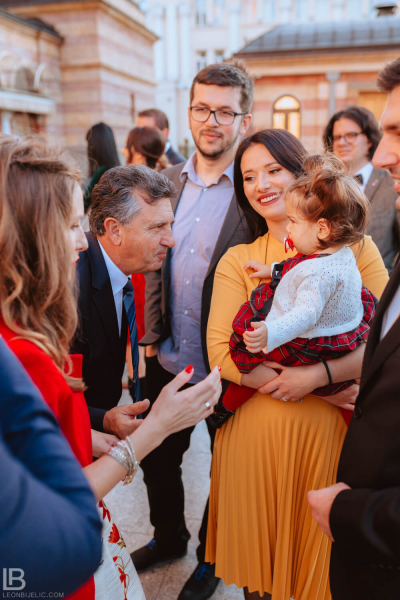 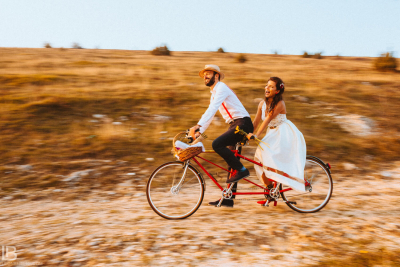 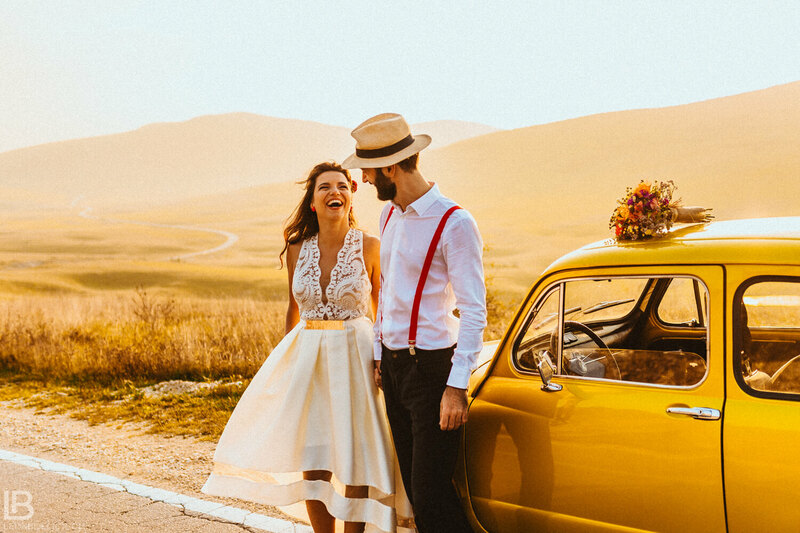 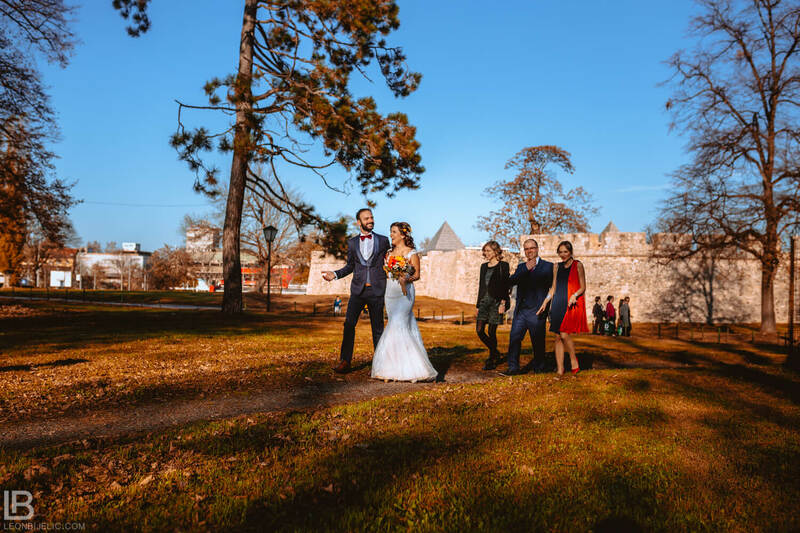 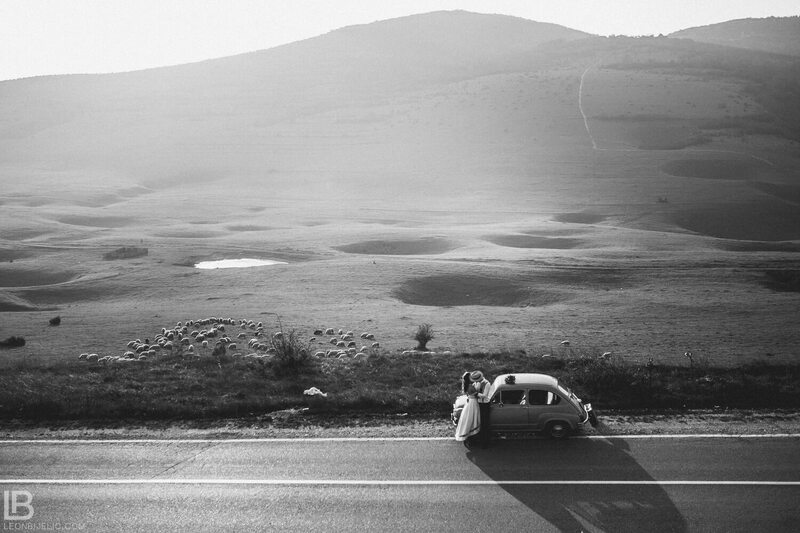 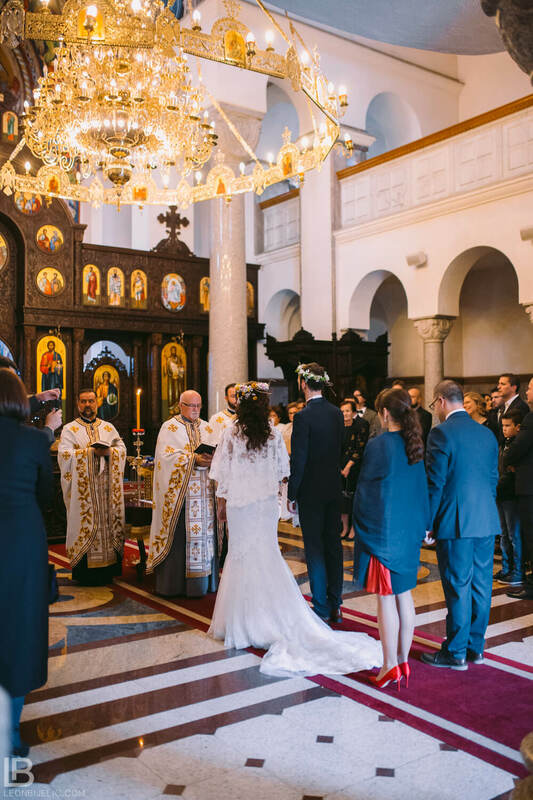 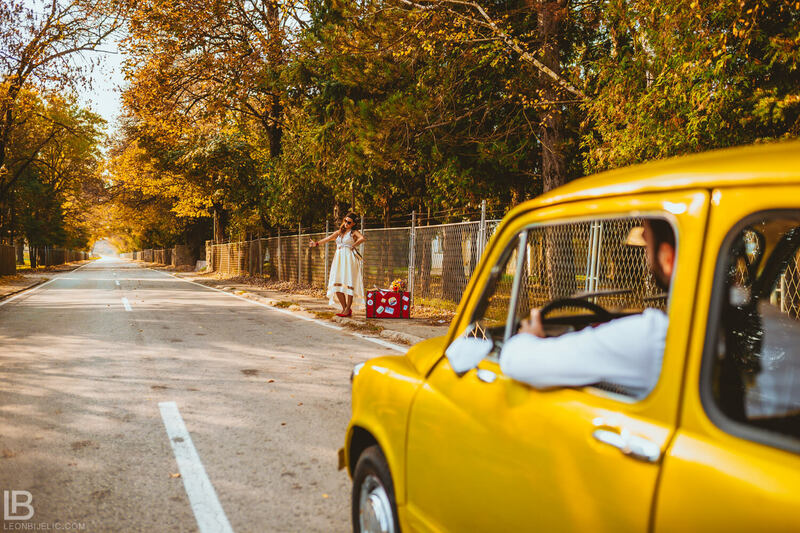 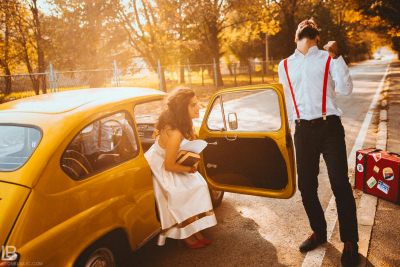 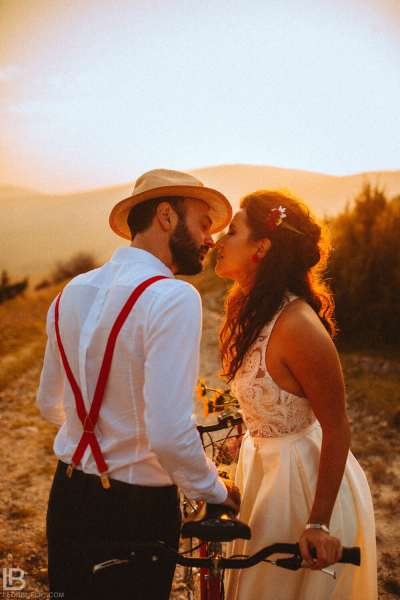 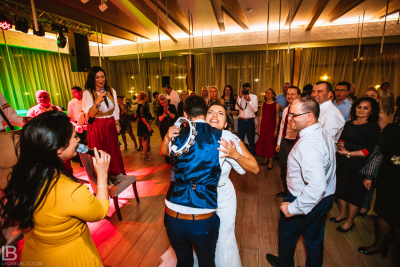 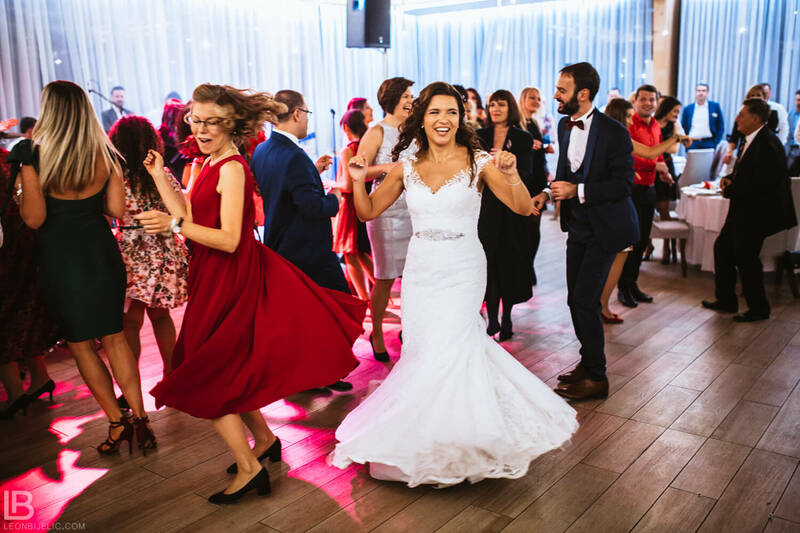 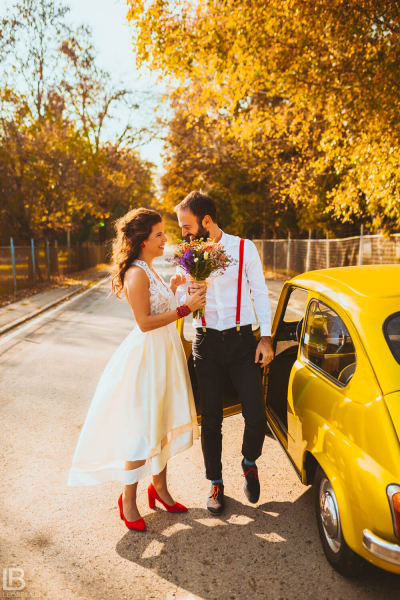 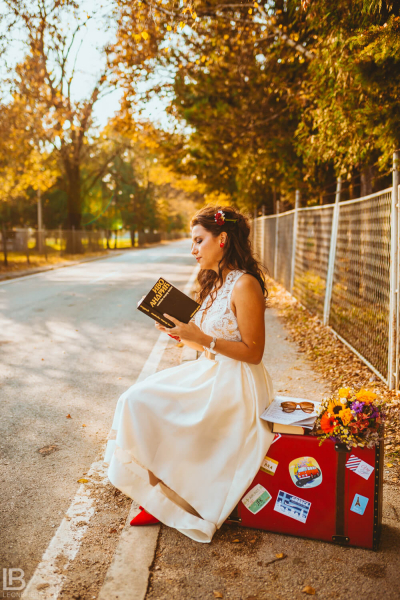 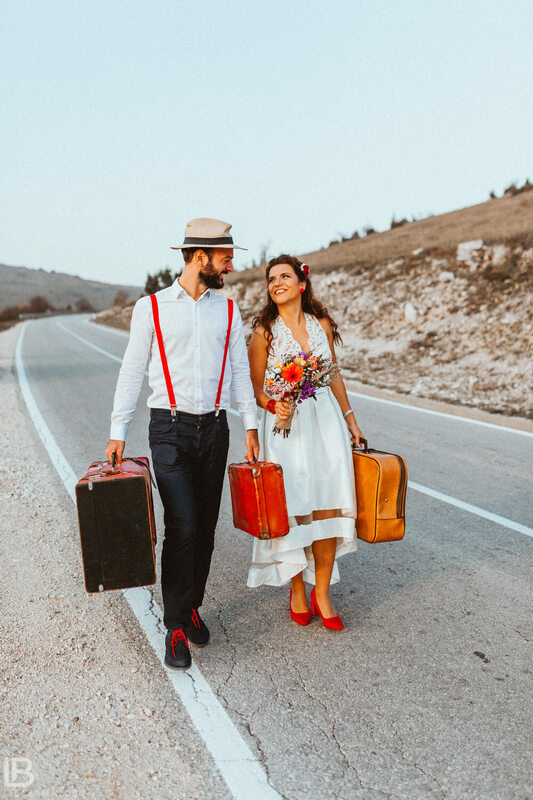 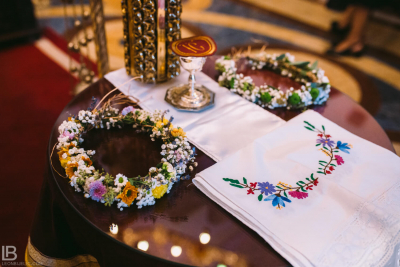 The wedding day was full of interesting surprises, from that little golden “Fićo” to the dancing choreography and different type of music… From choral singing, traditional serbian songs, rock… to the DJ, a little bit of everything for every generation. 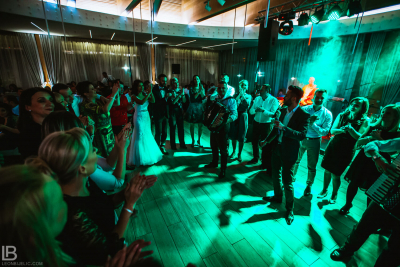 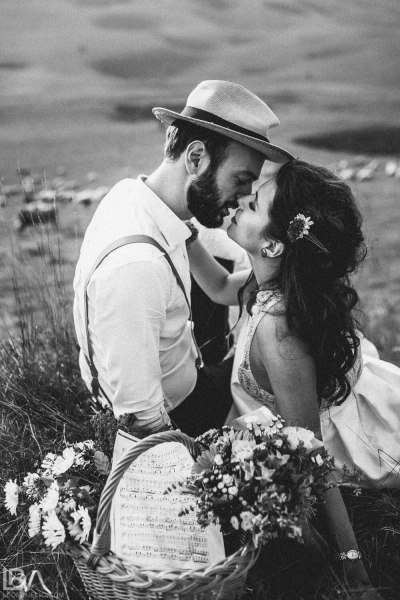 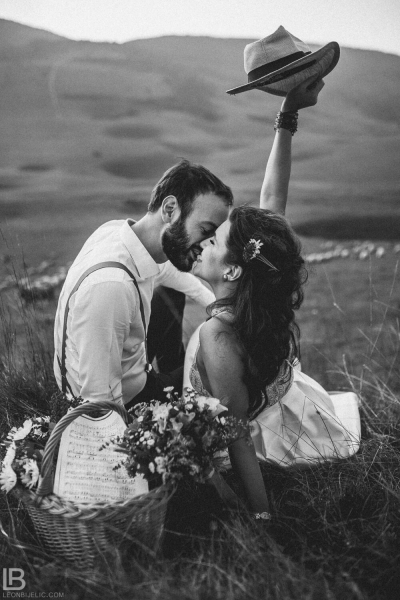 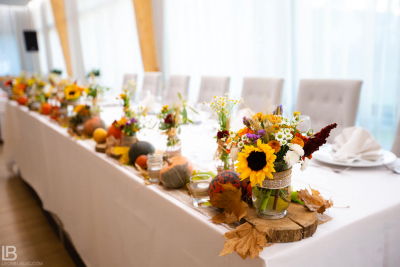 So great atmosphere, so great energy, so great wedding!